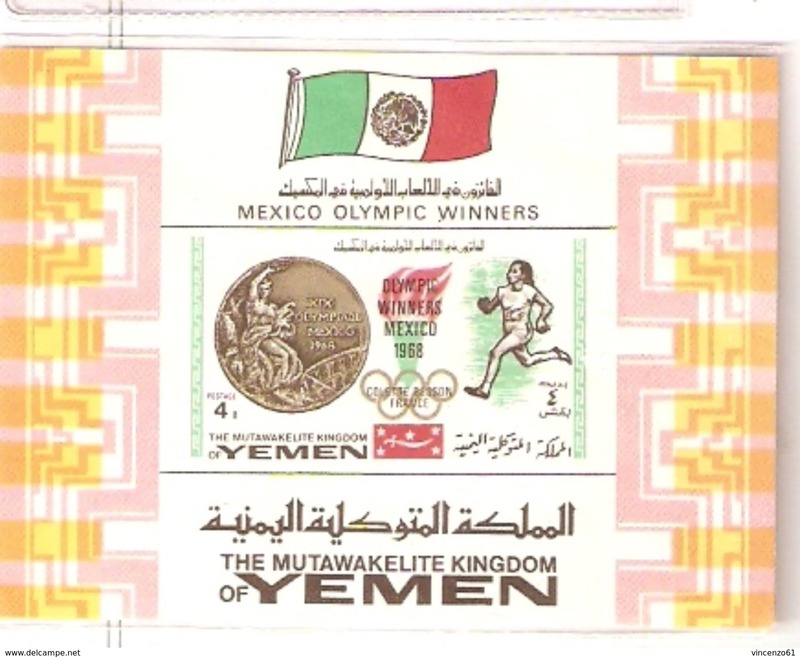 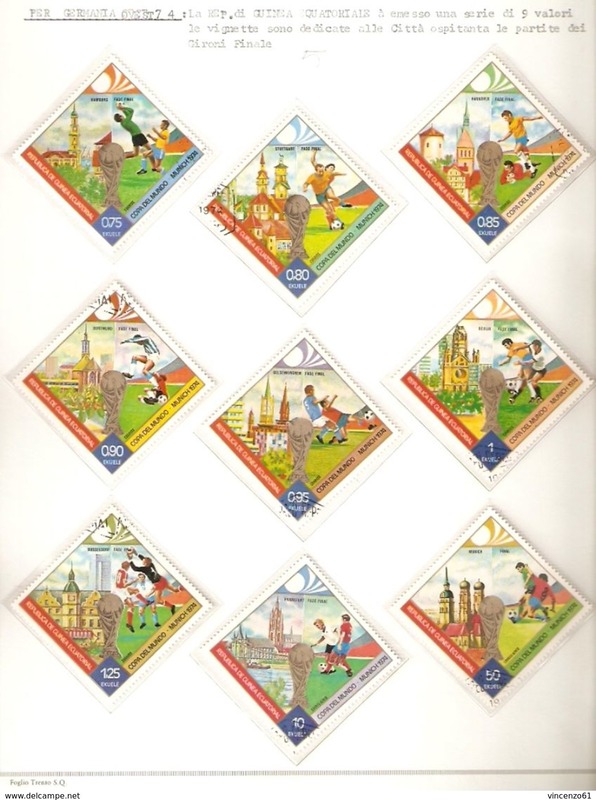 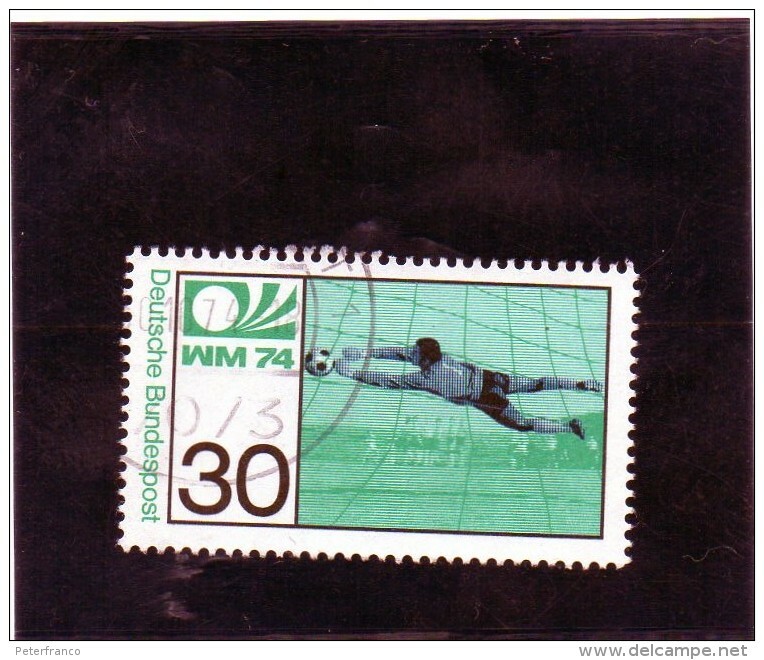 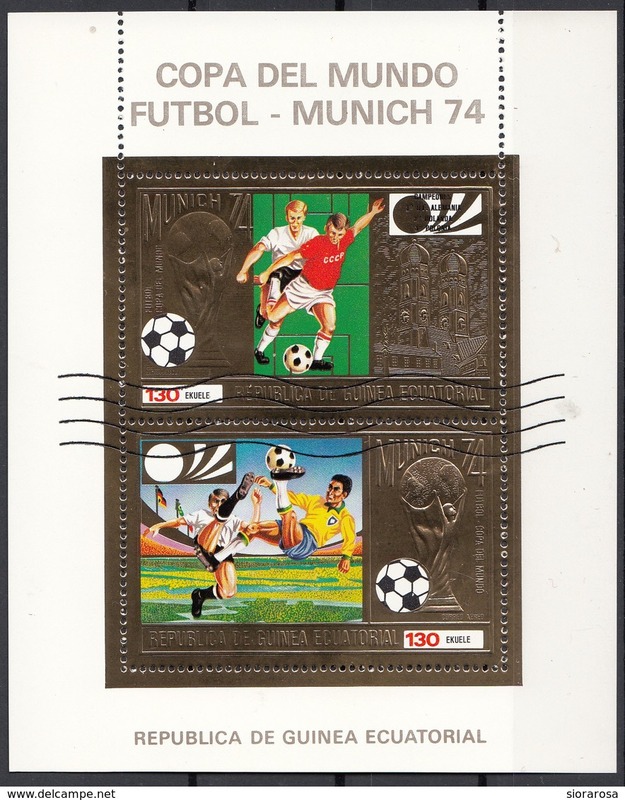 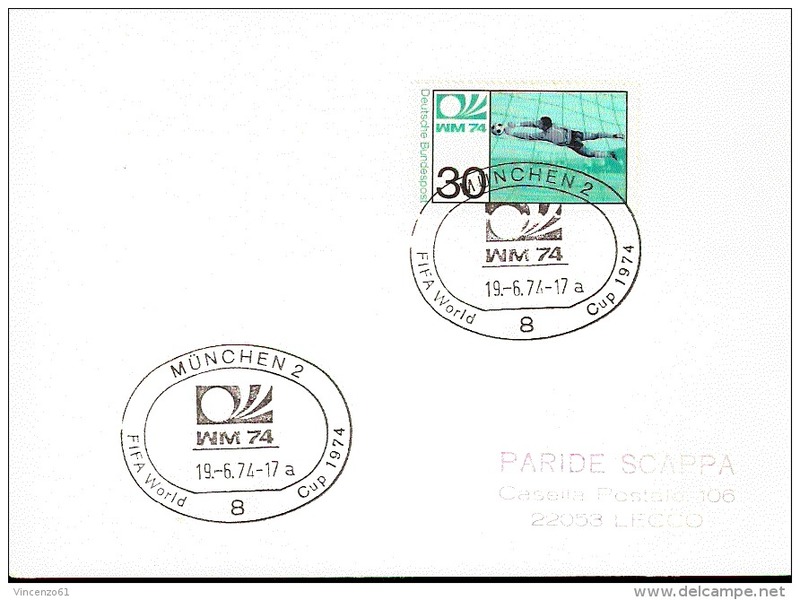 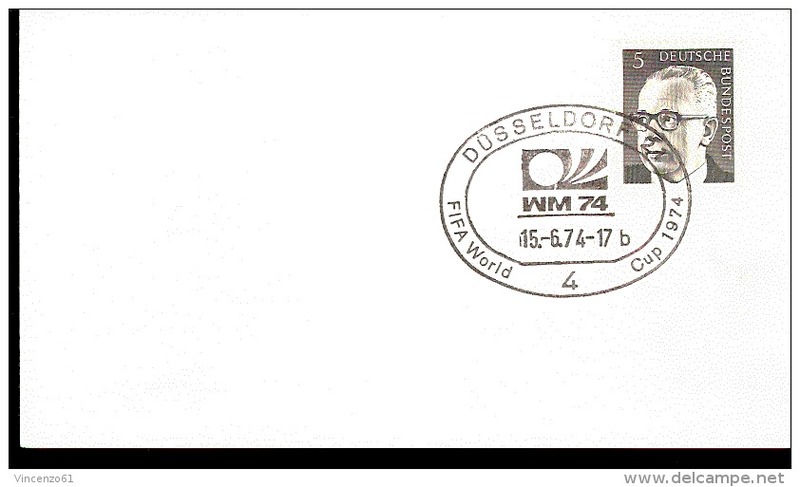 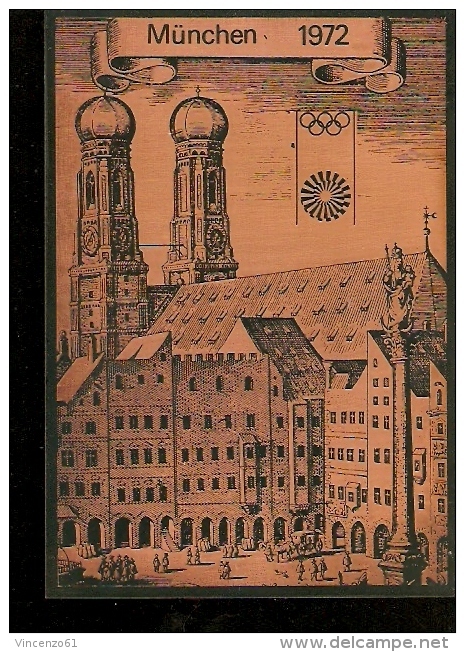 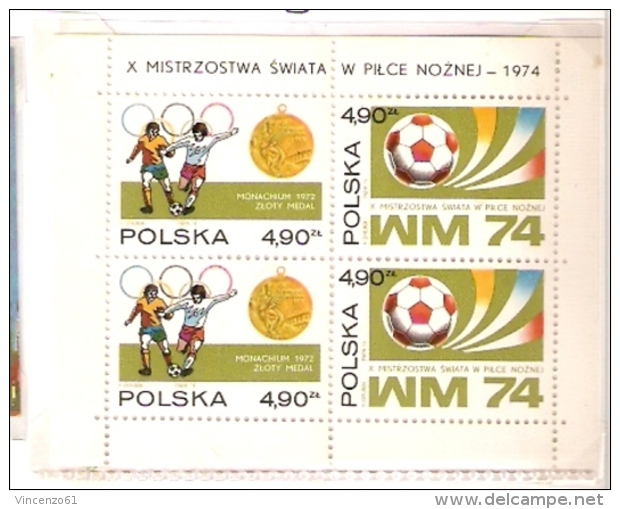 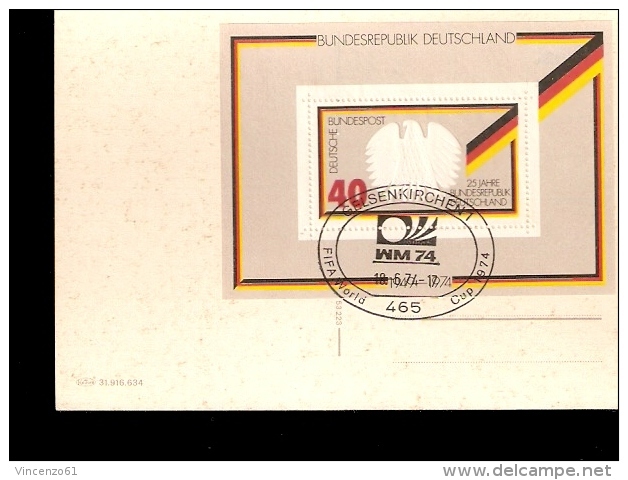 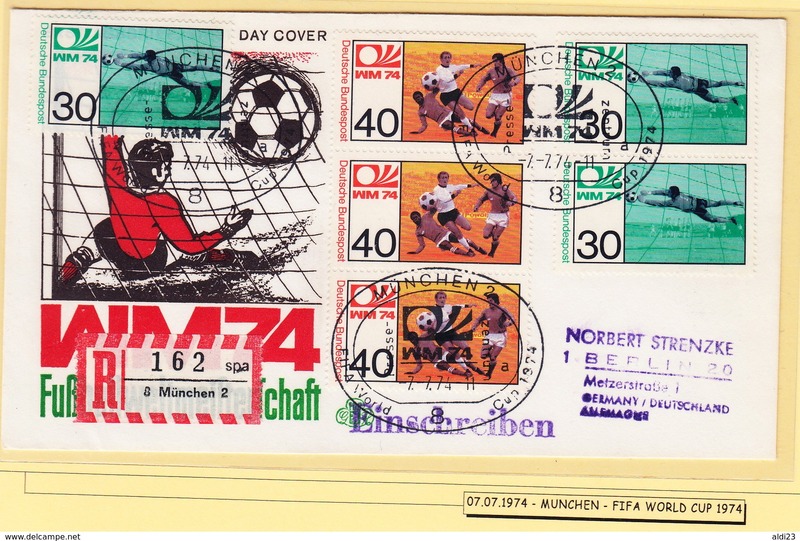 Cover of World Cup Germany 1974. 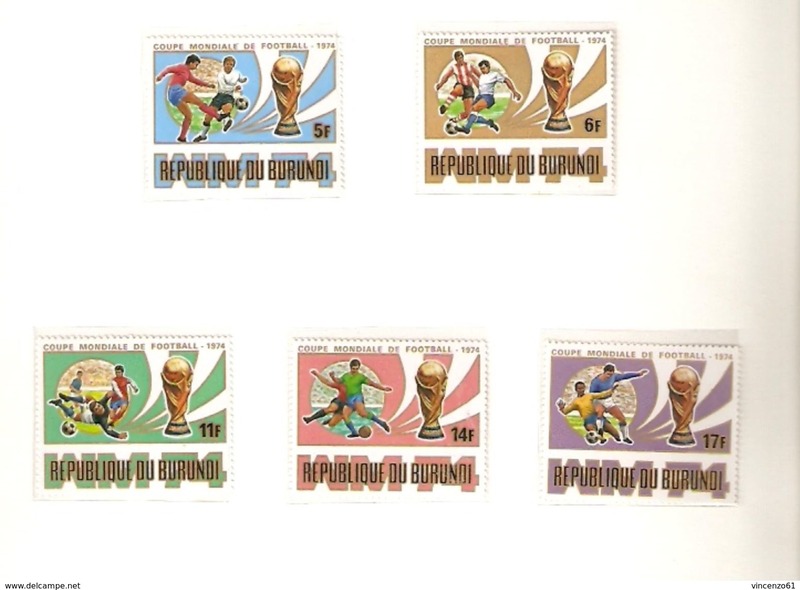 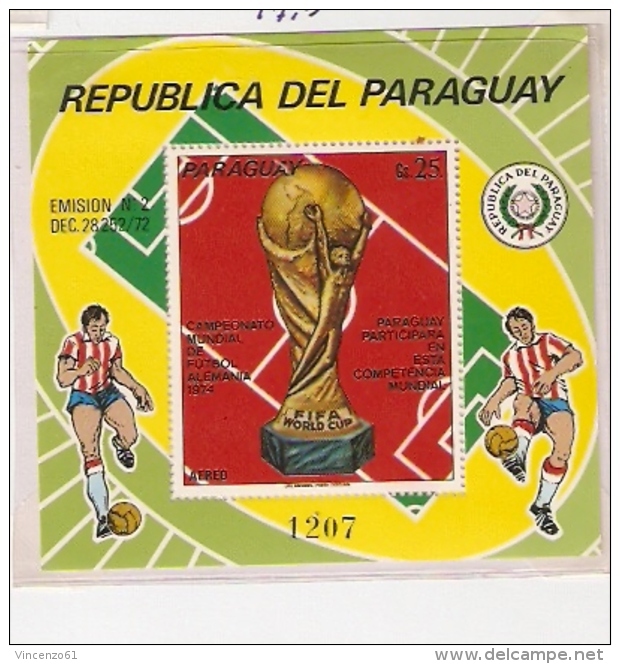 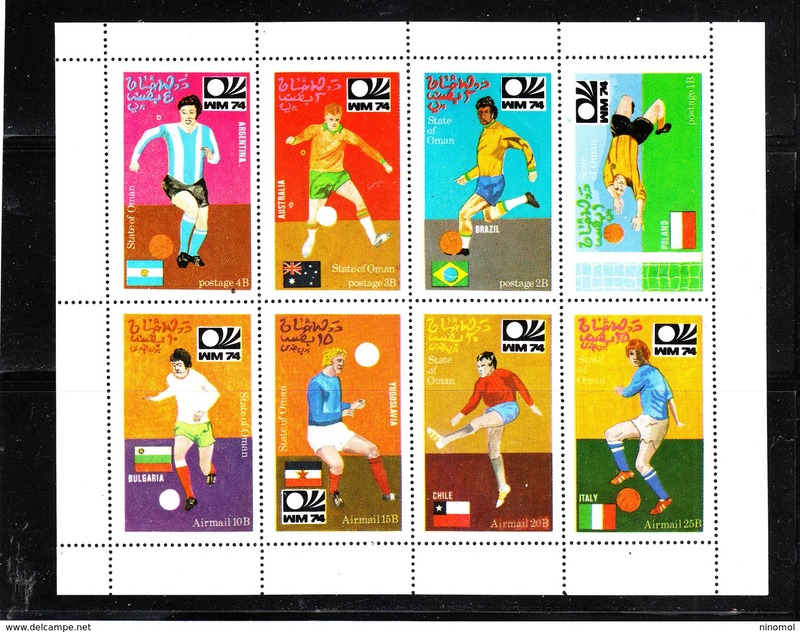 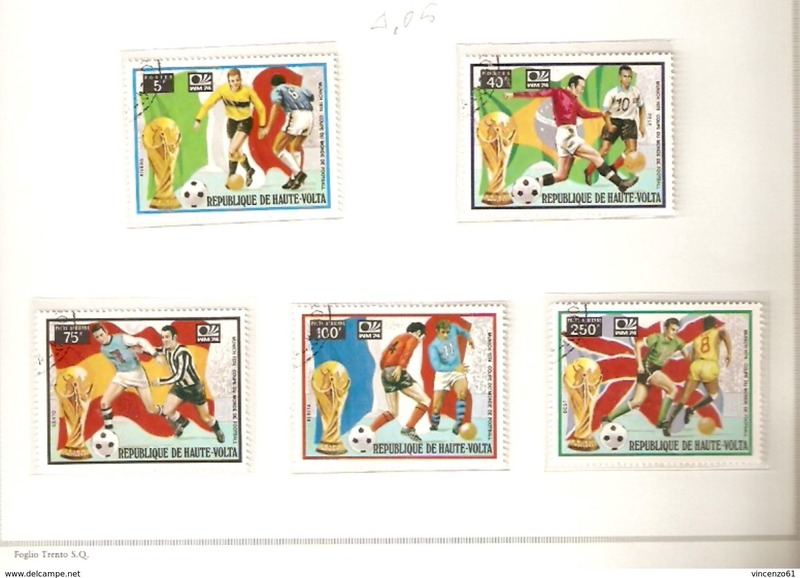 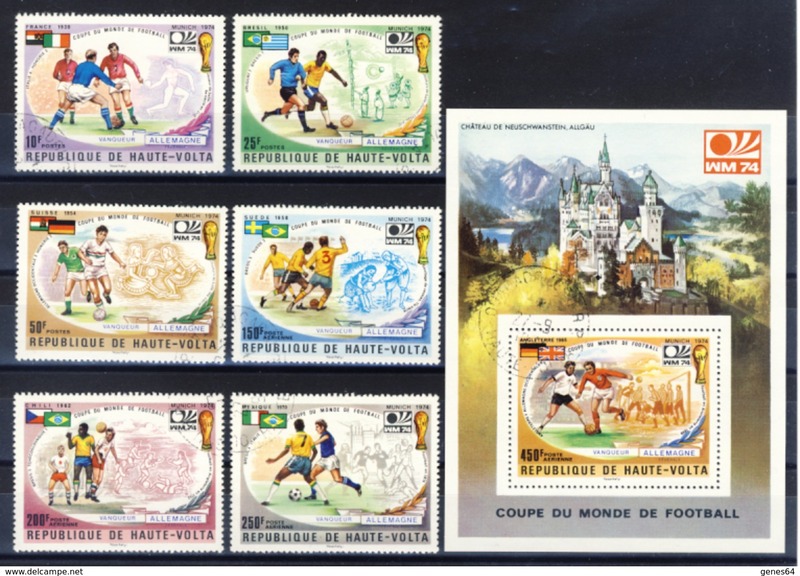 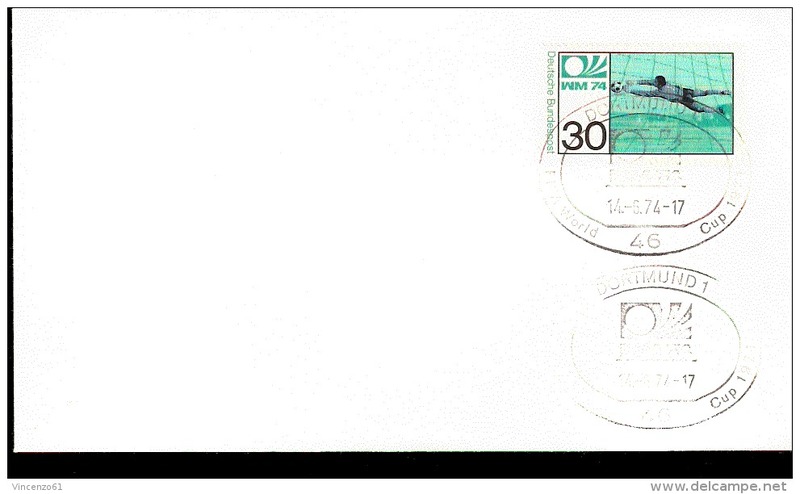 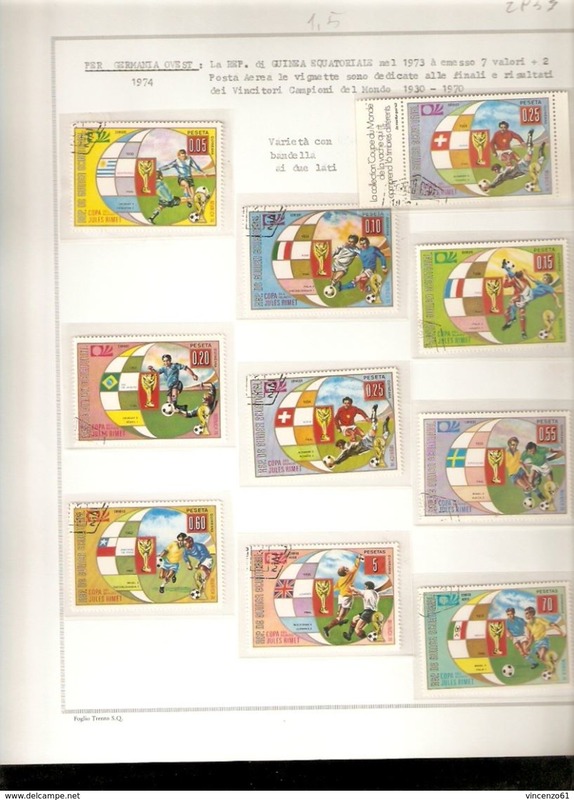 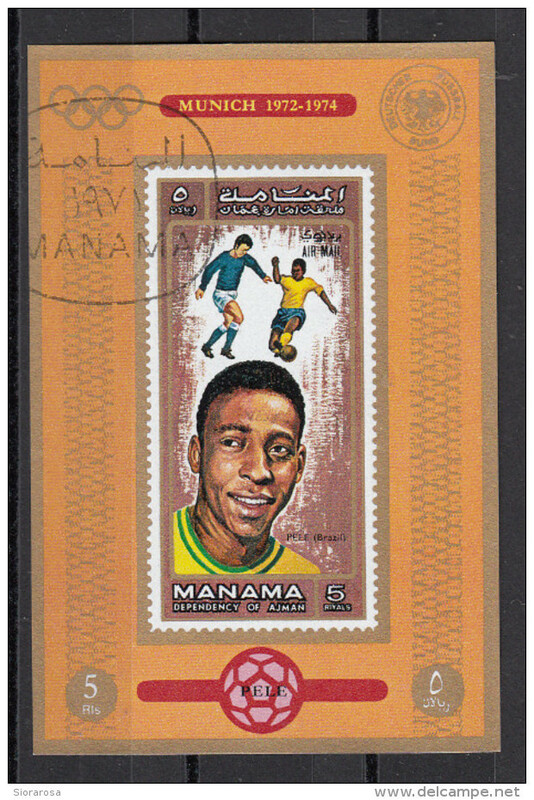 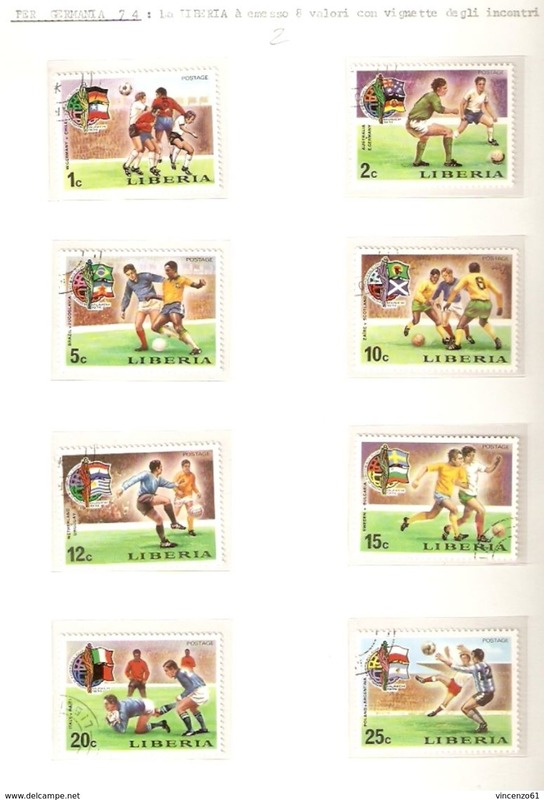 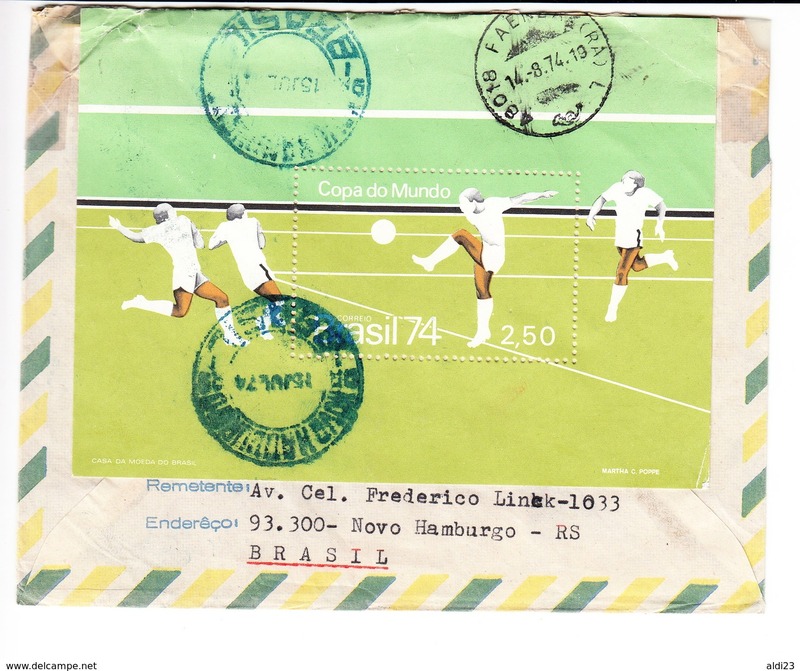 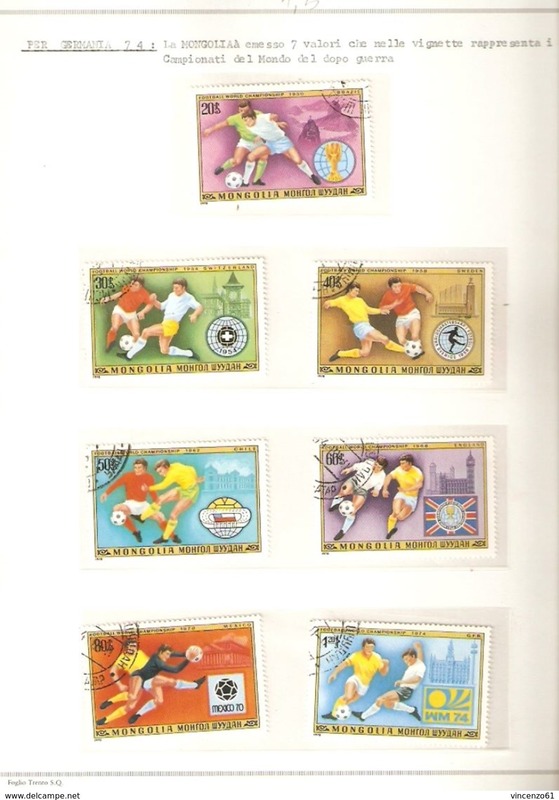 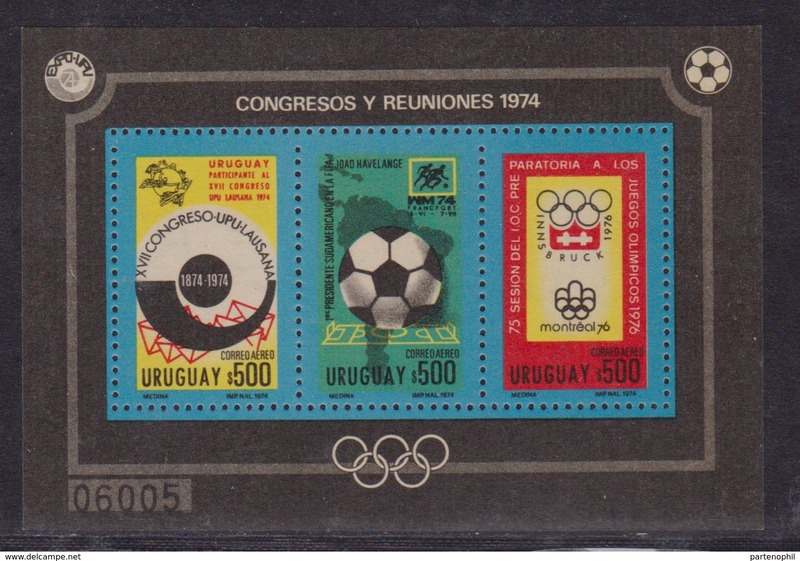 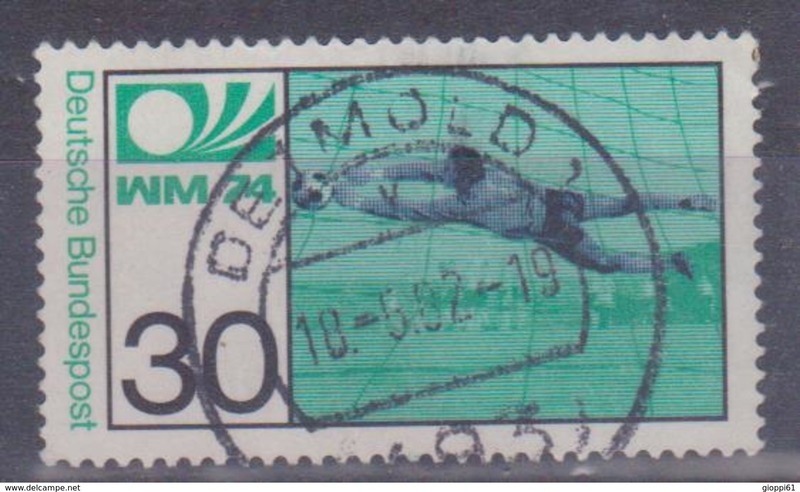 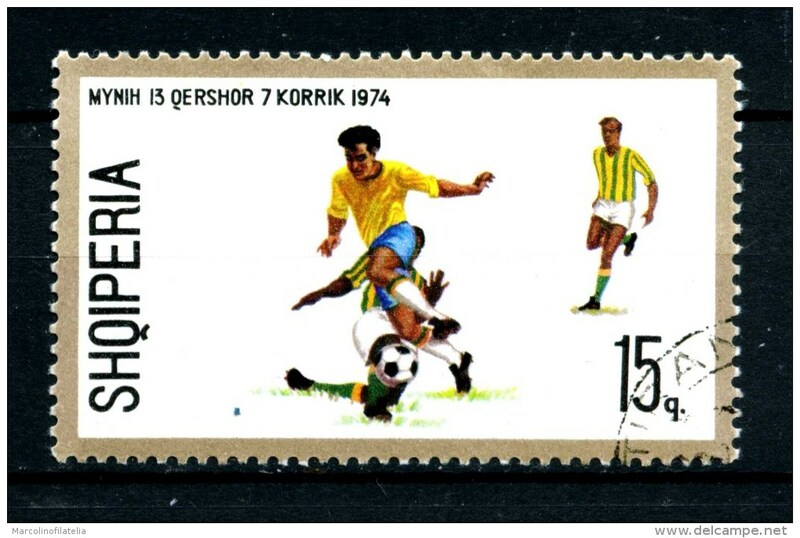 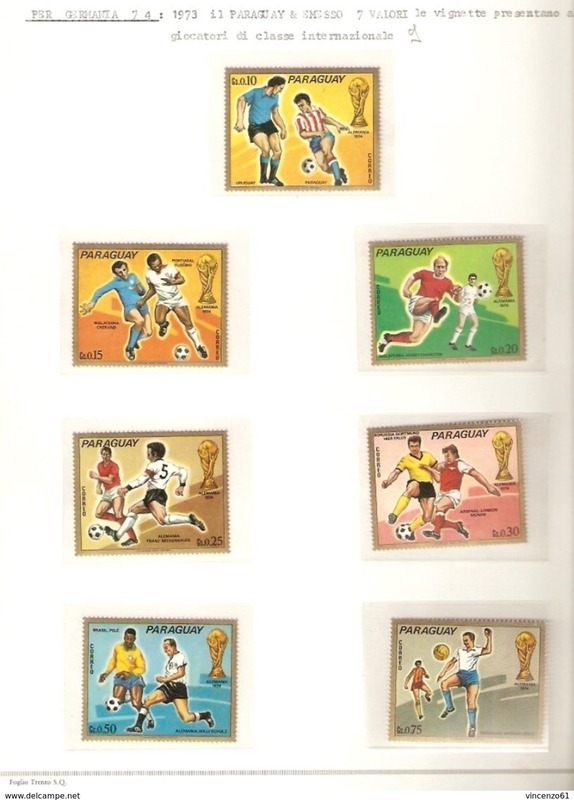 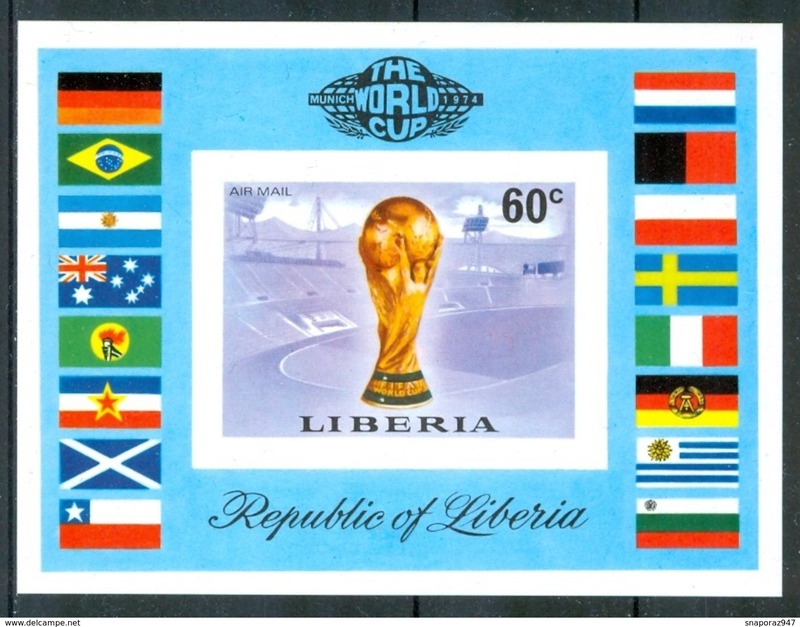 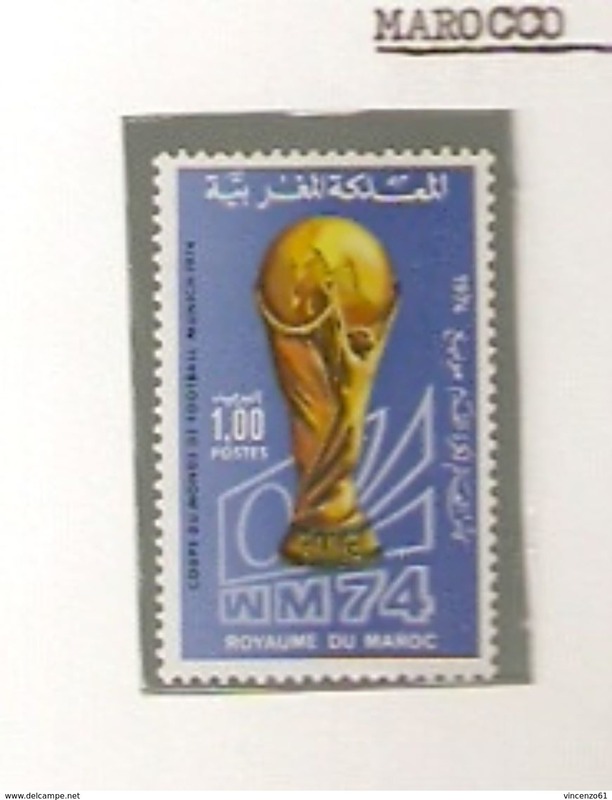 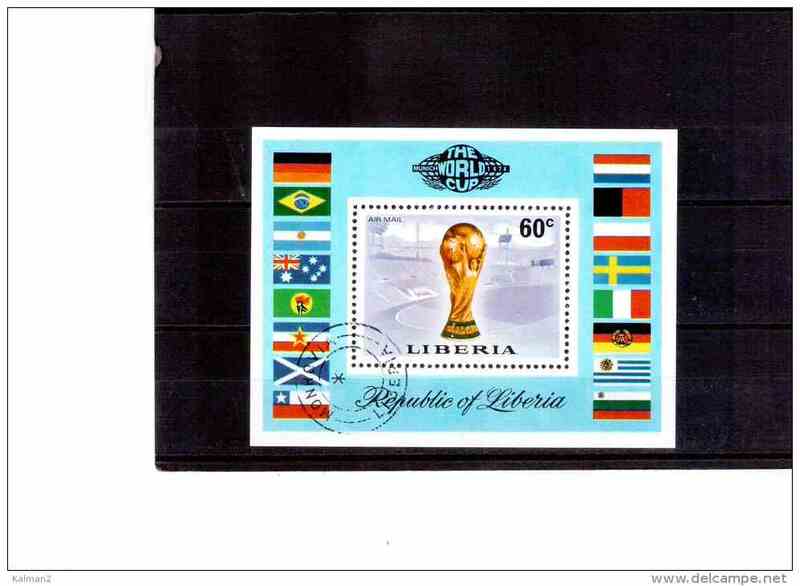 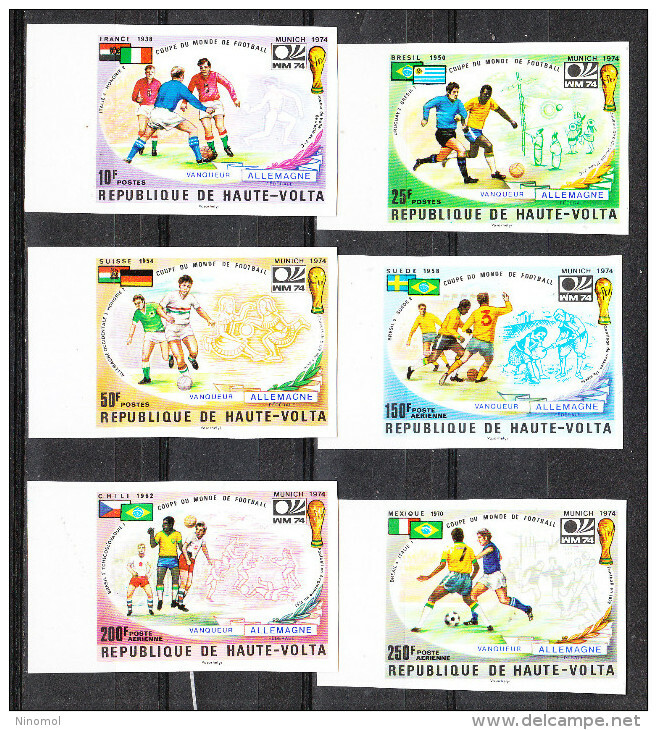 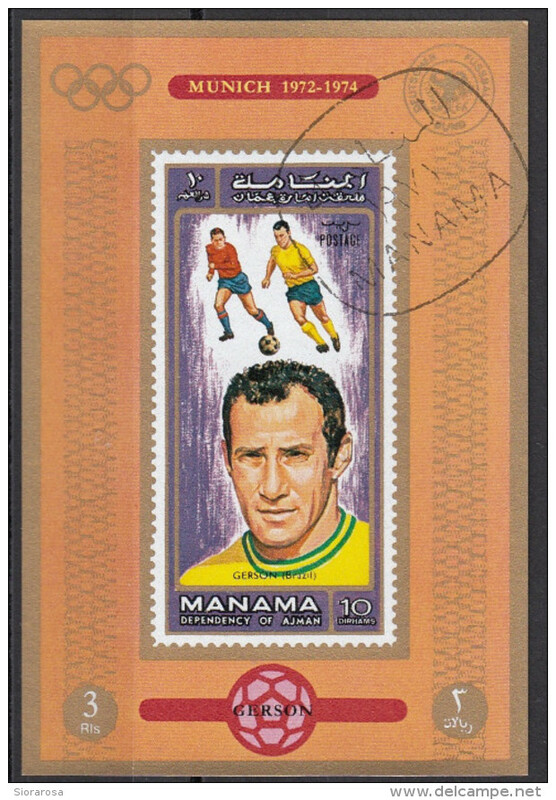 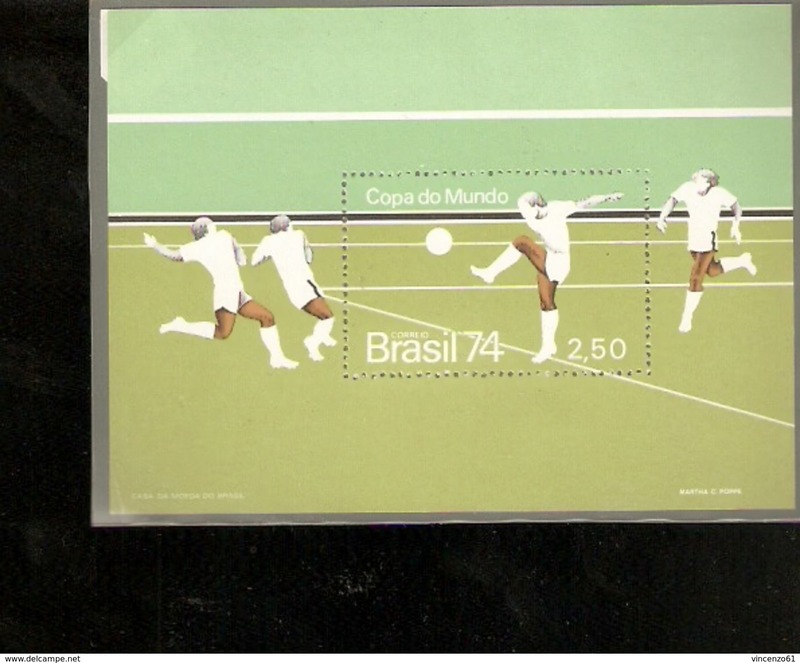 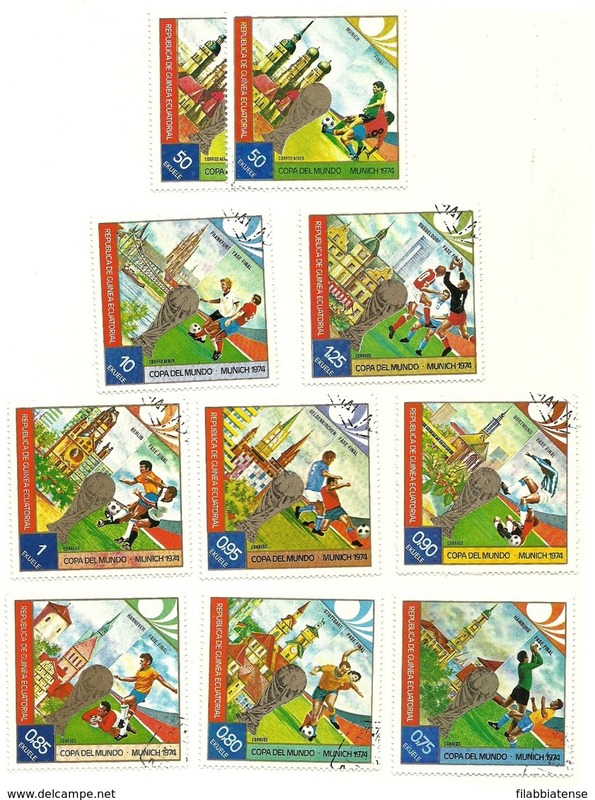 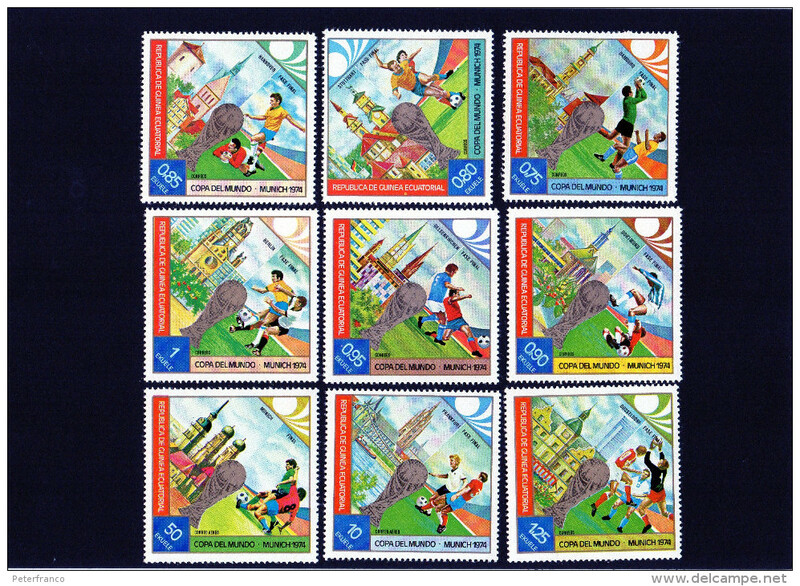 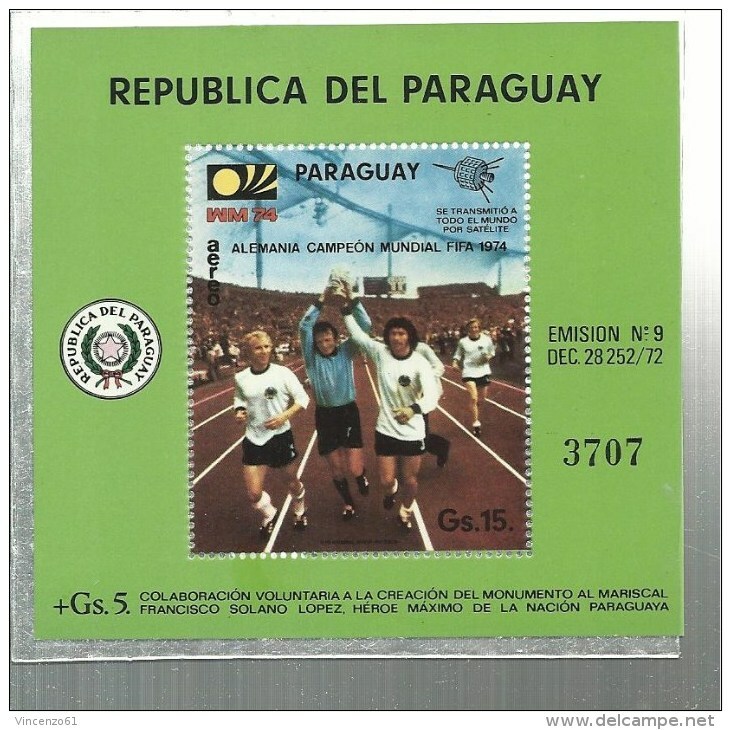 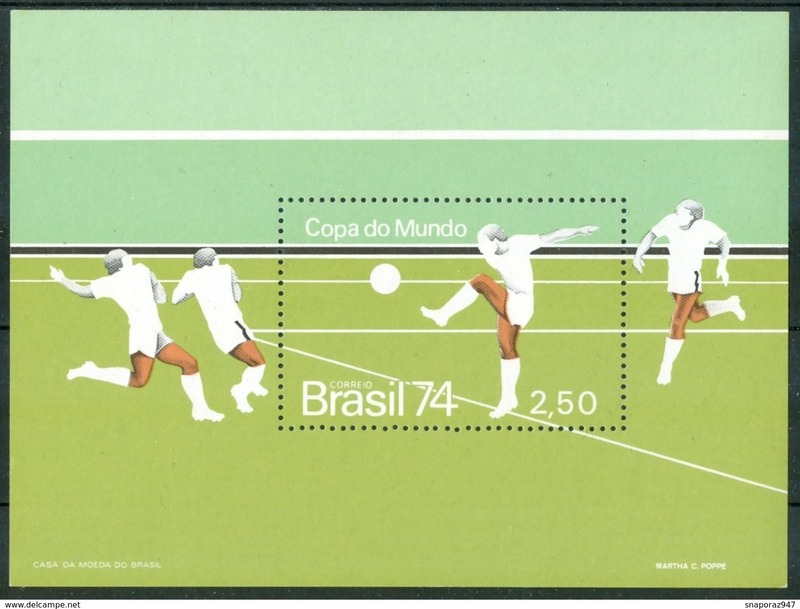 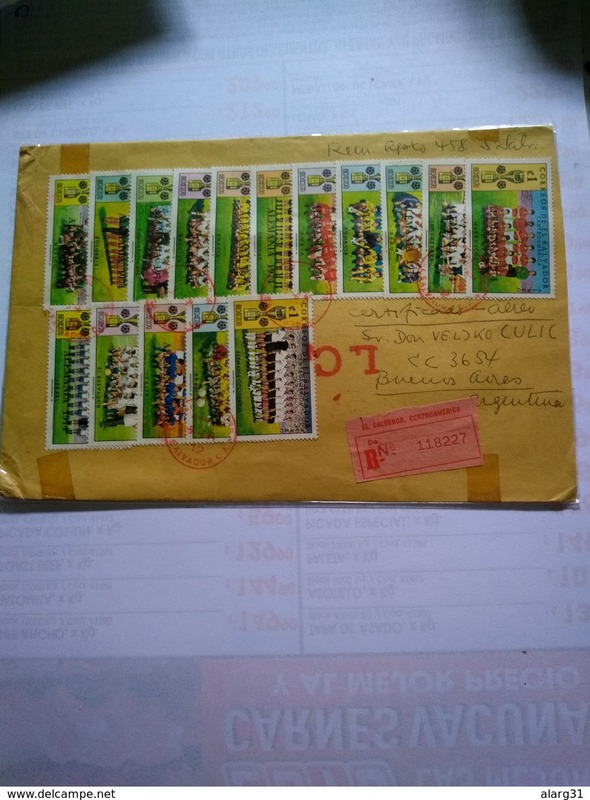 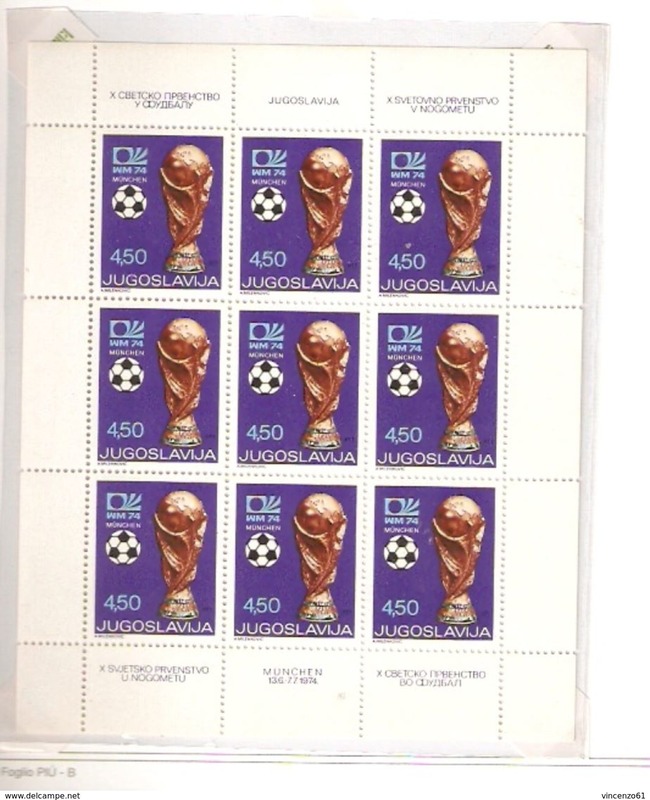 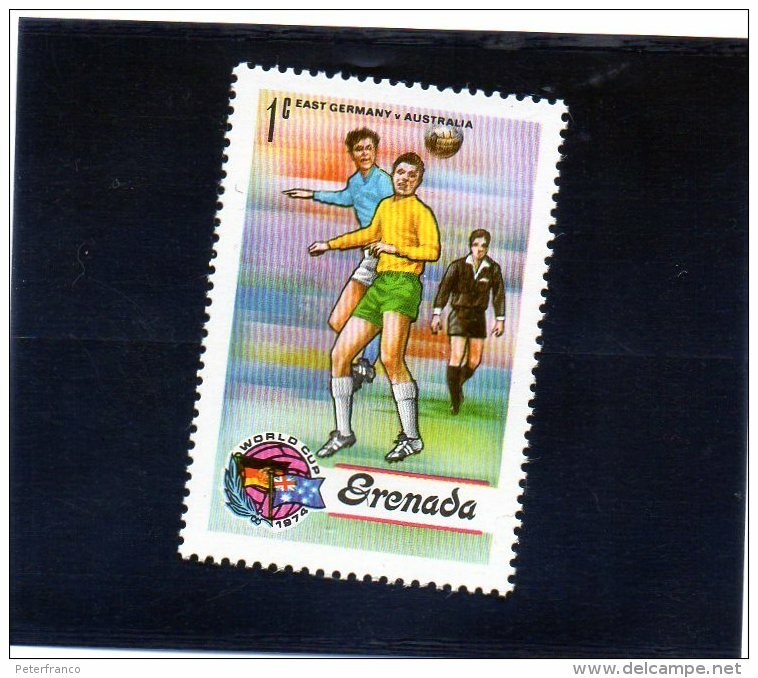 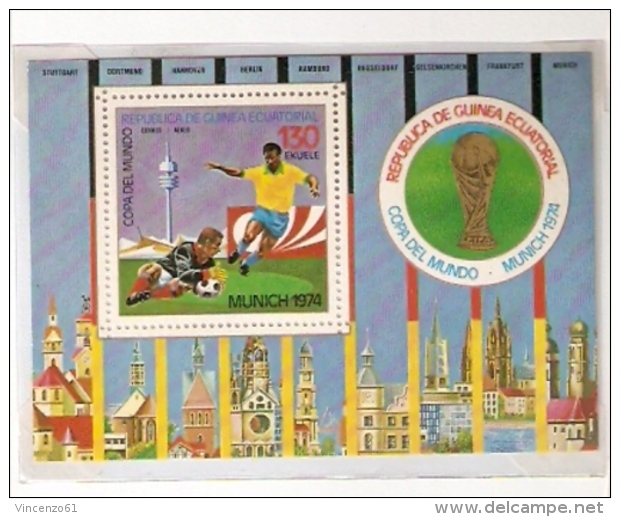 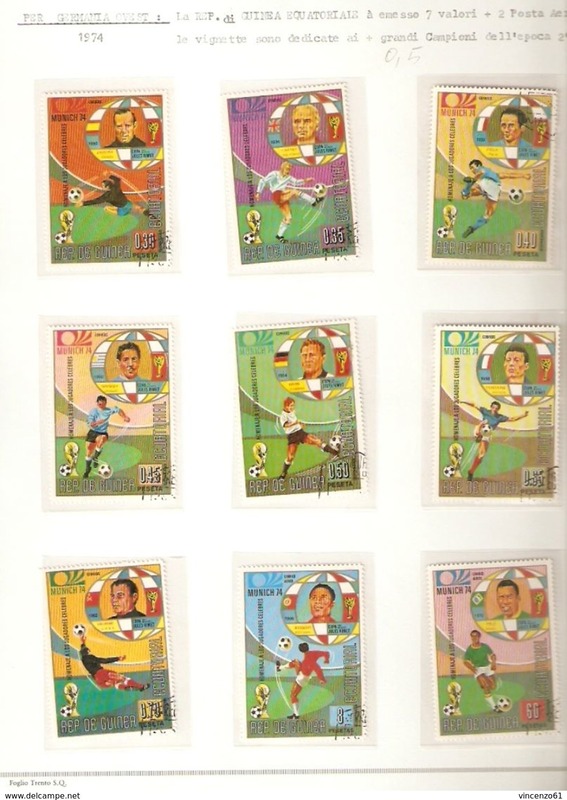 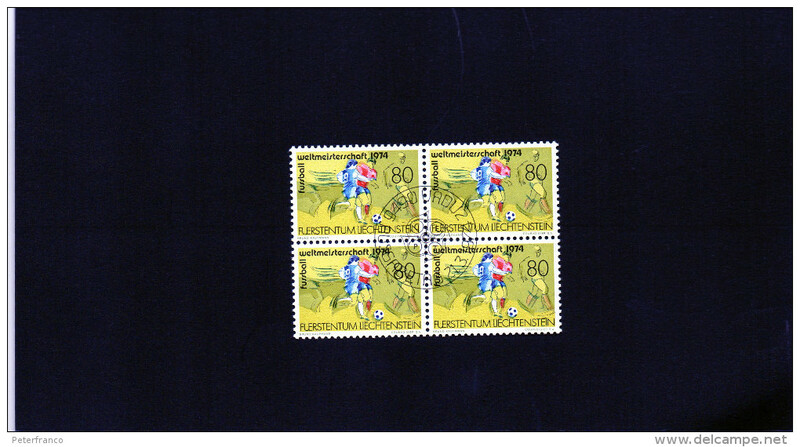 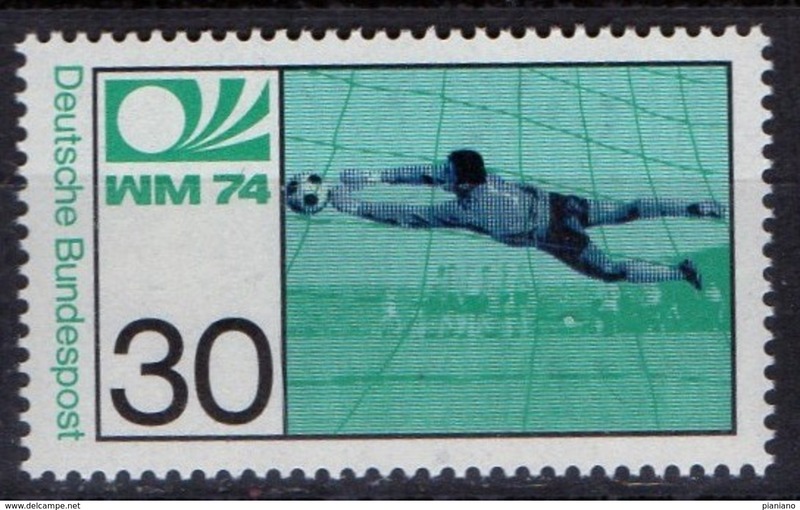 Football/soccer item Brazil stamps. 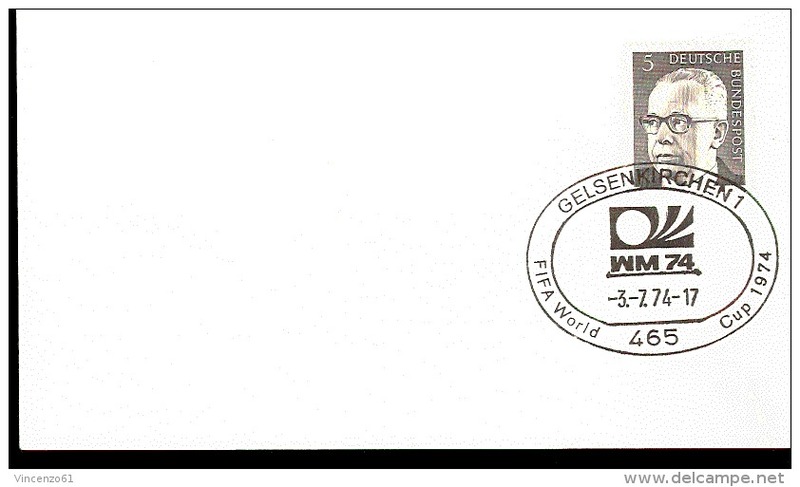 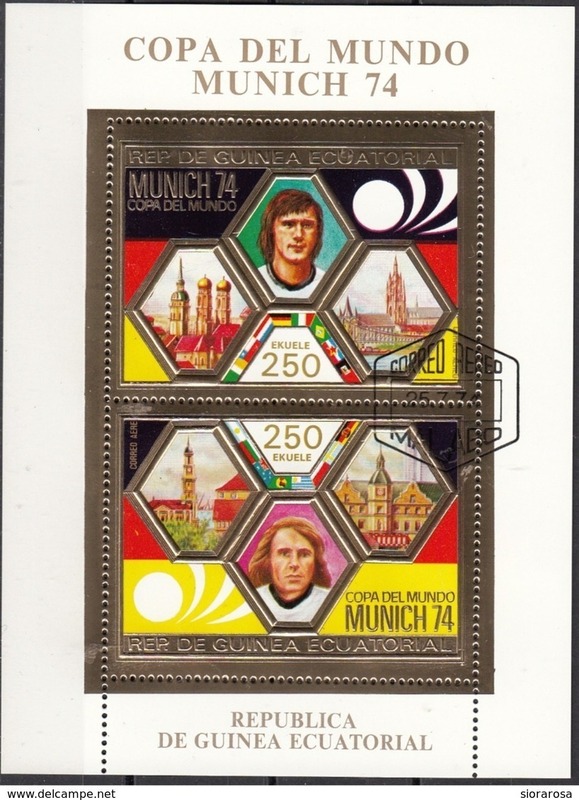 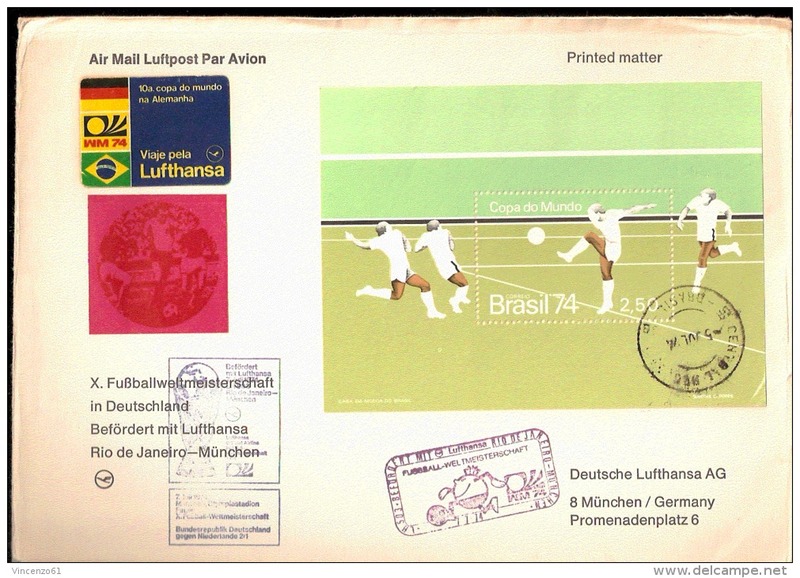 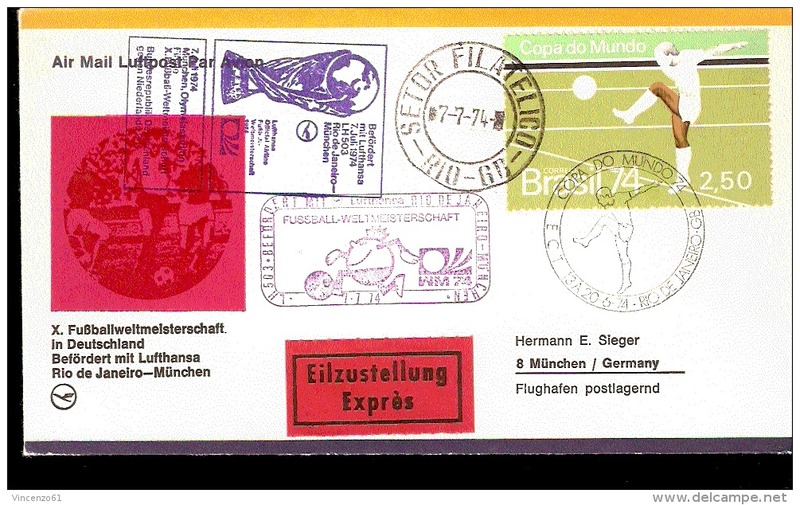 Beautiful register cover of Football World Cup Germany 1974. 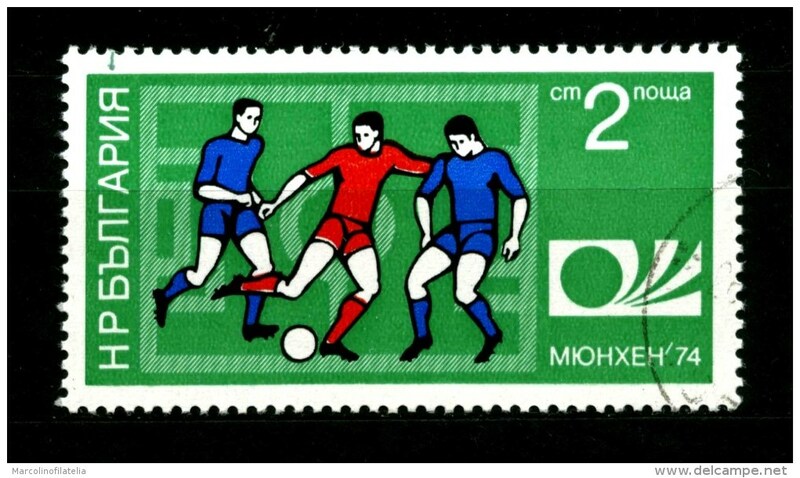 Soccer date of final match! 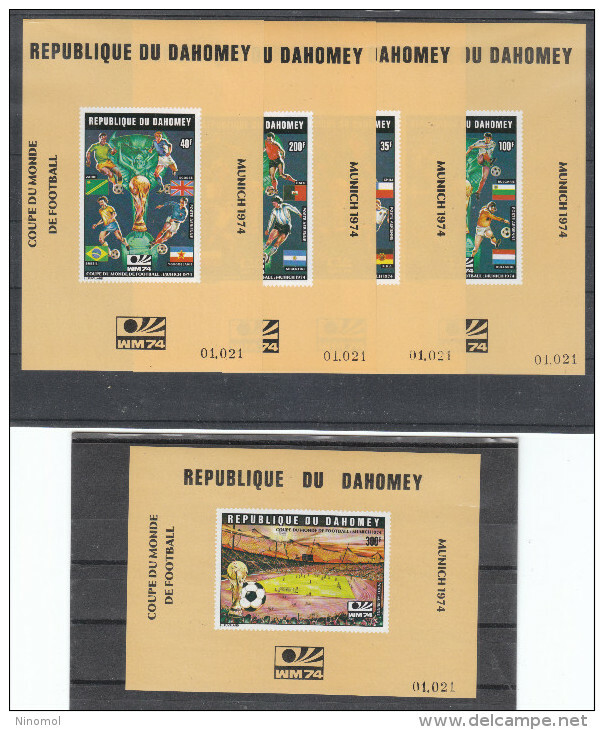 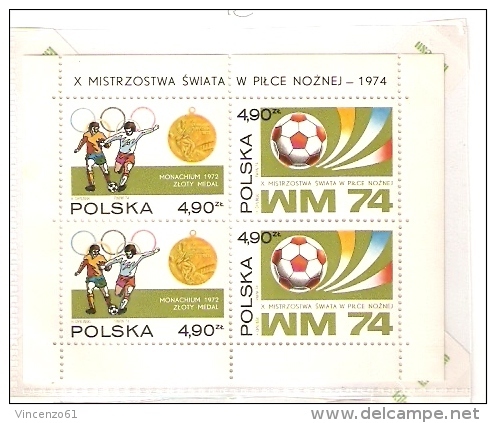 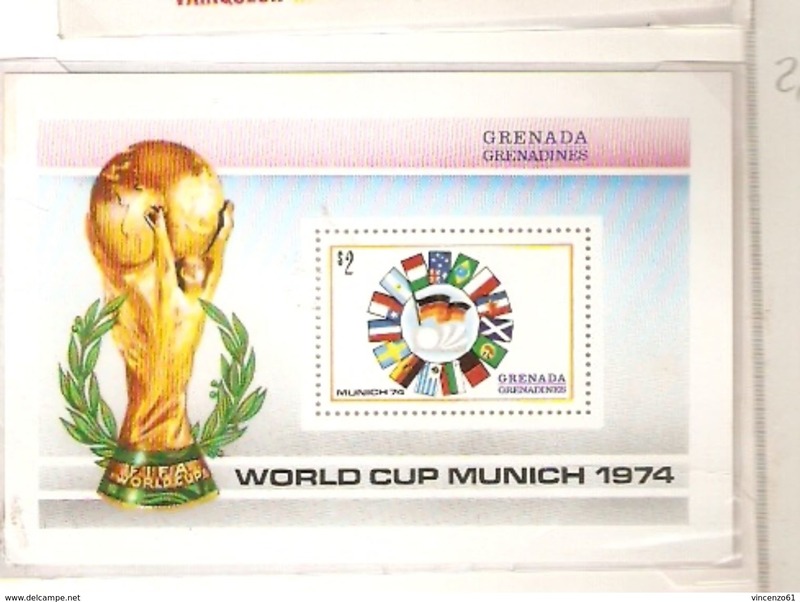 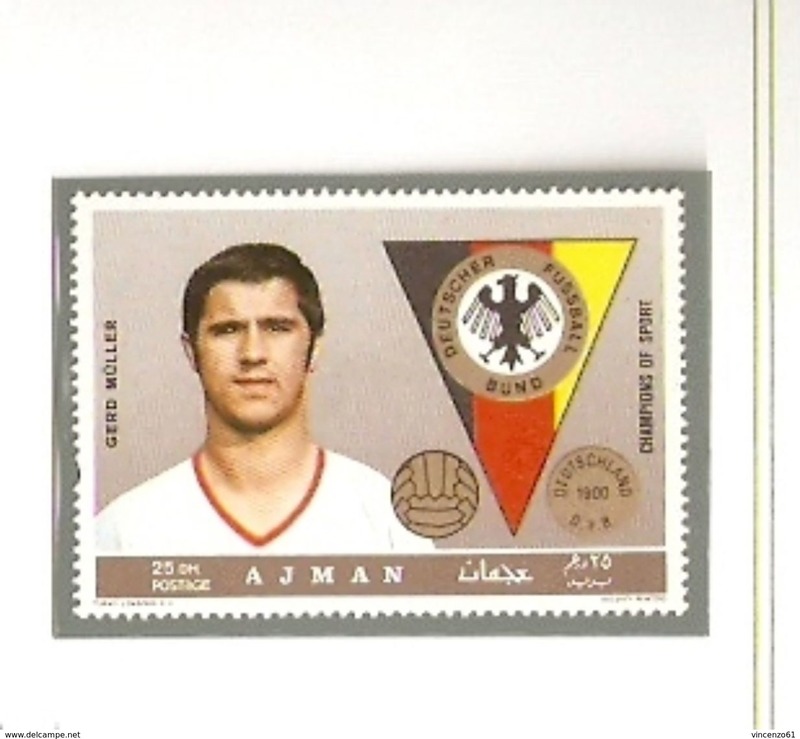 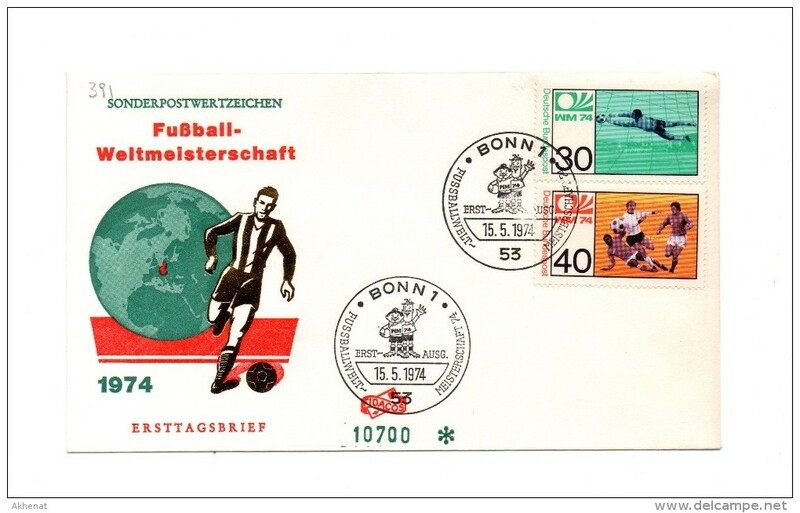 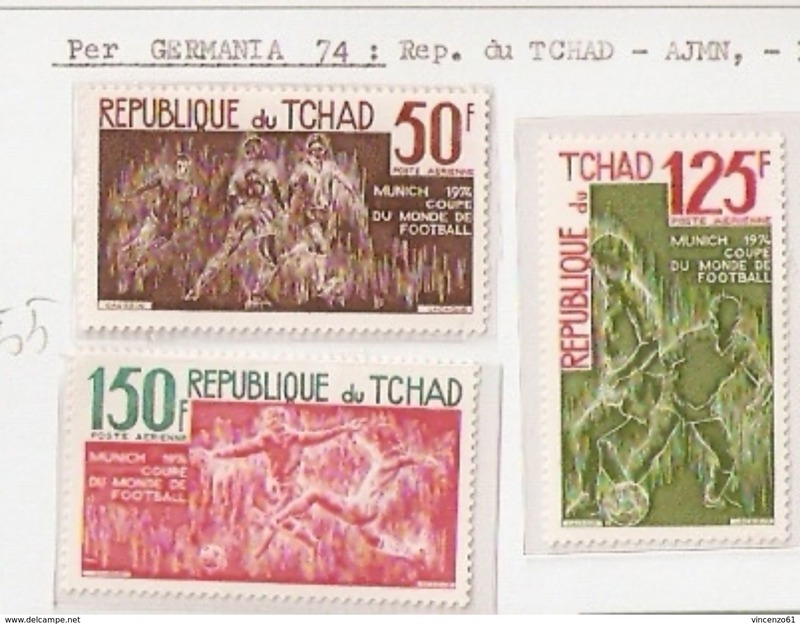 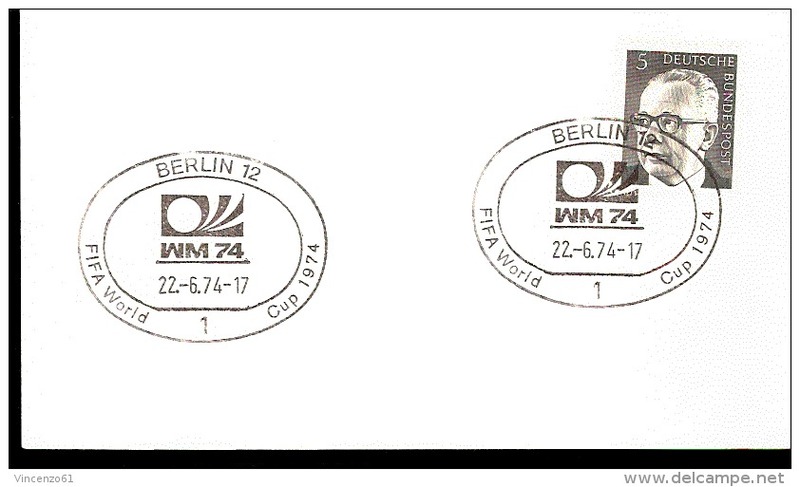 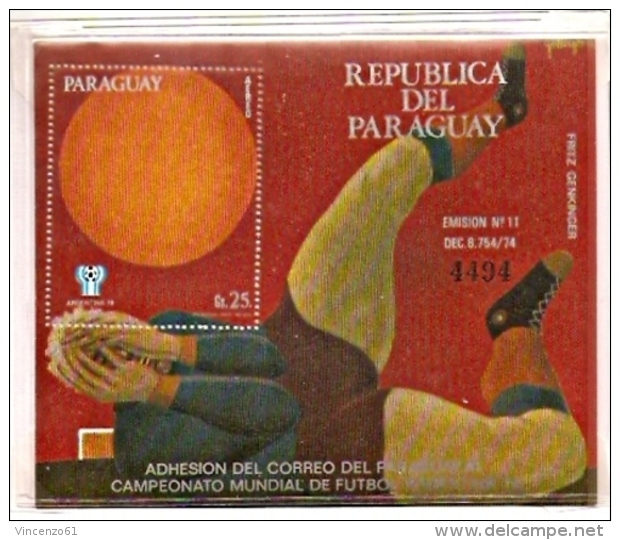 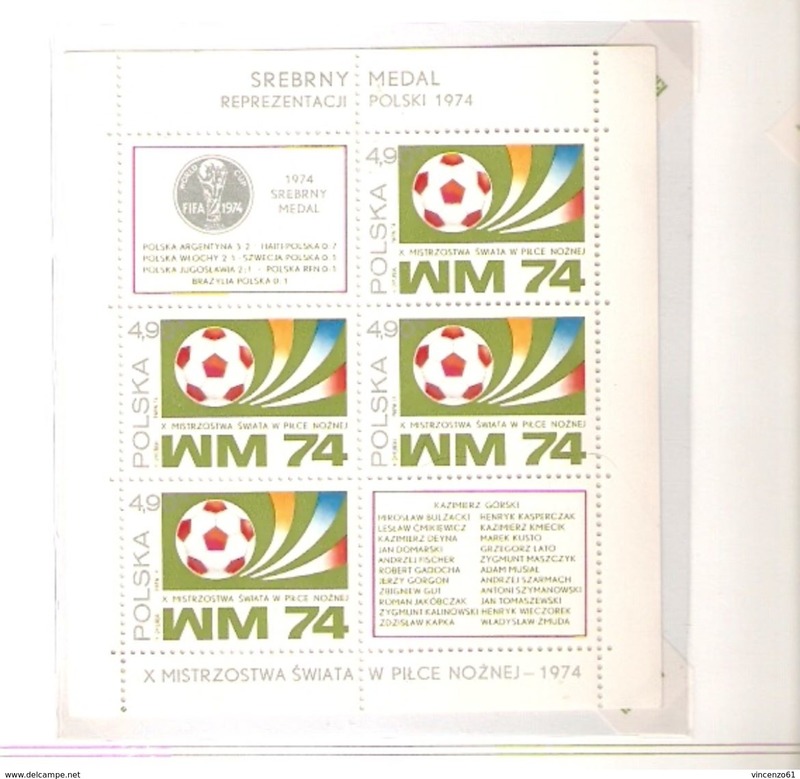 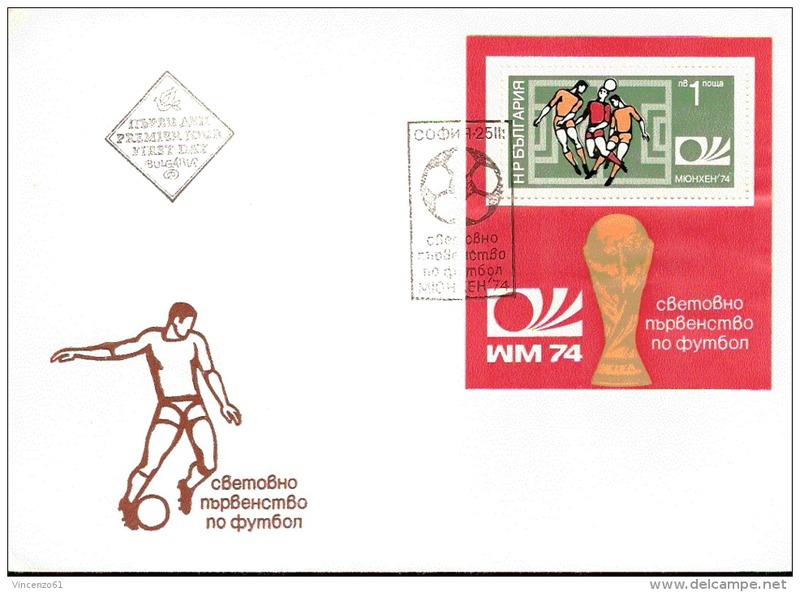 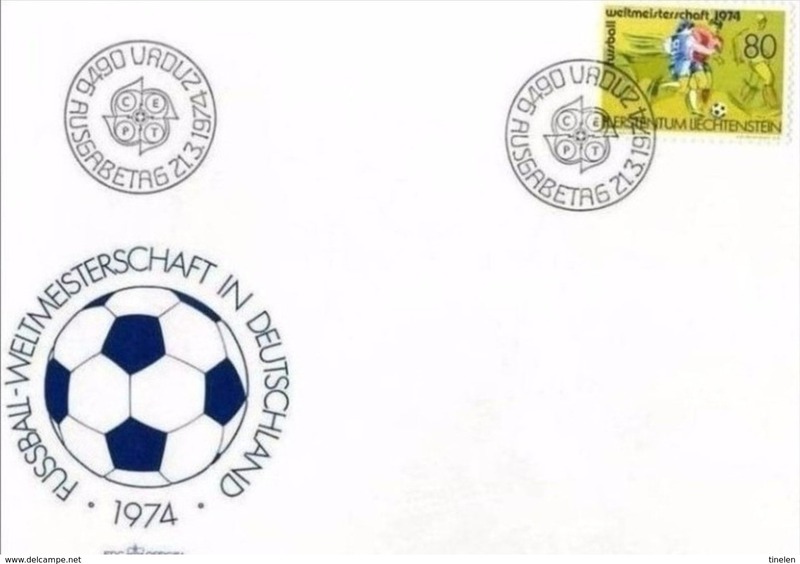 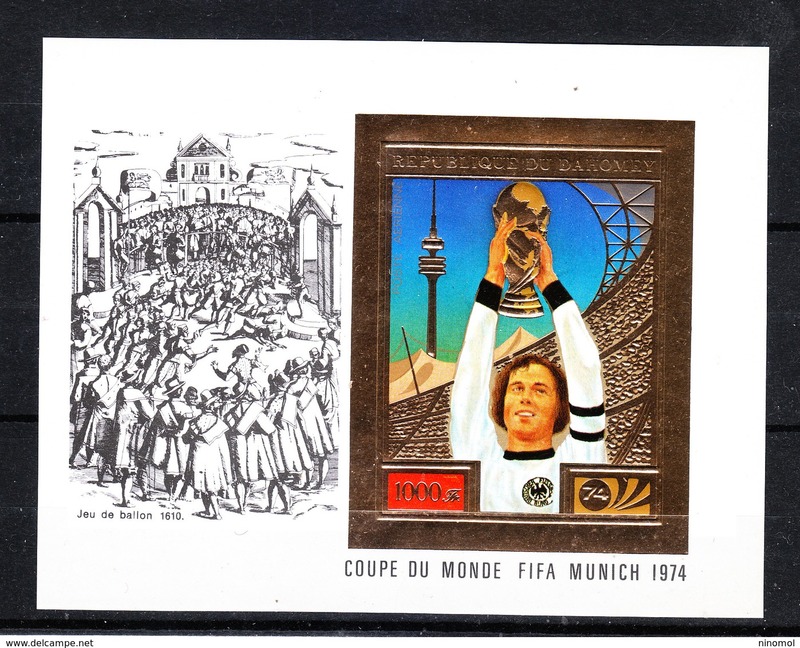 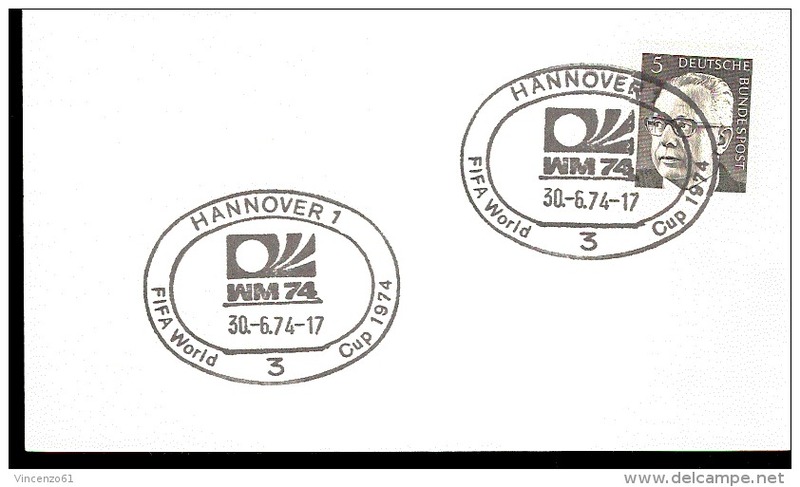 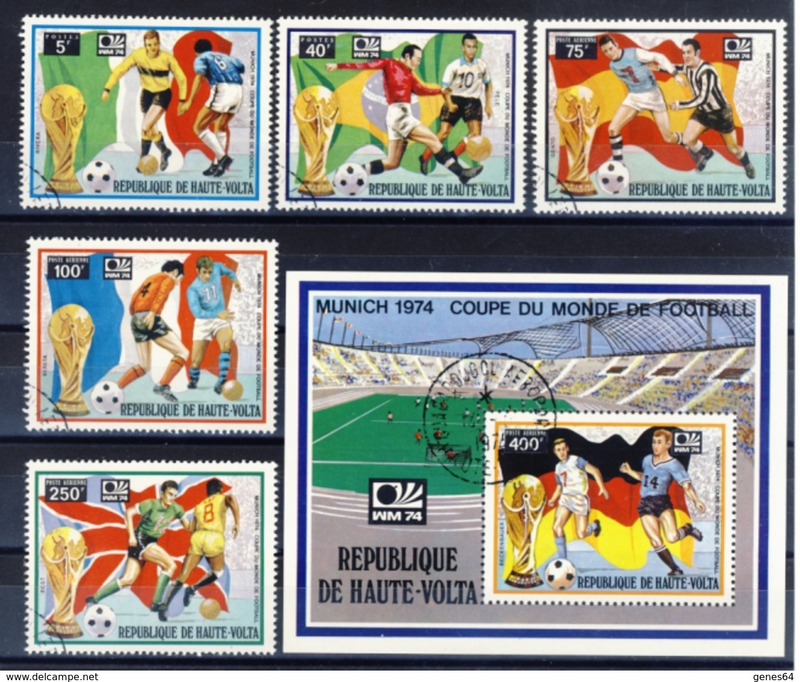 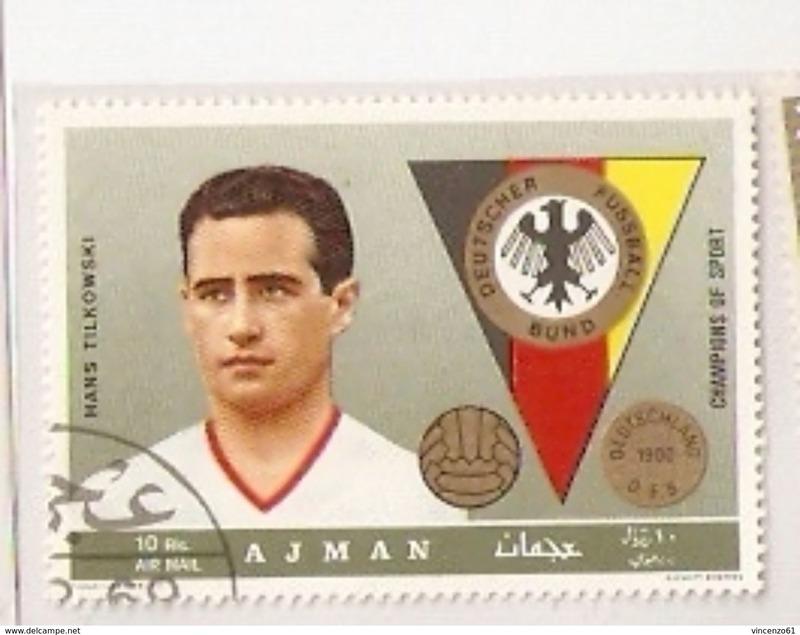 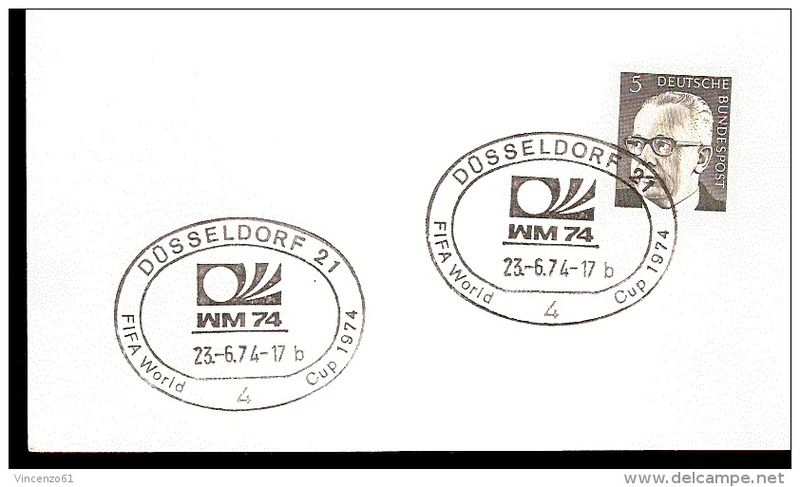 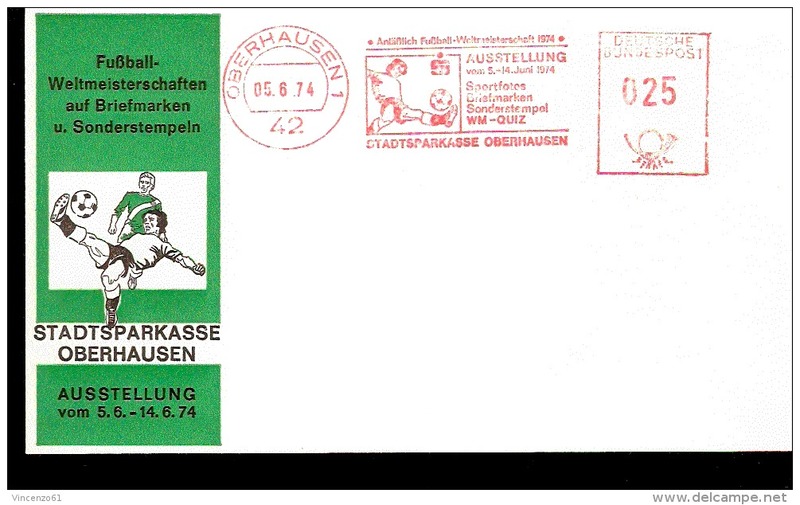 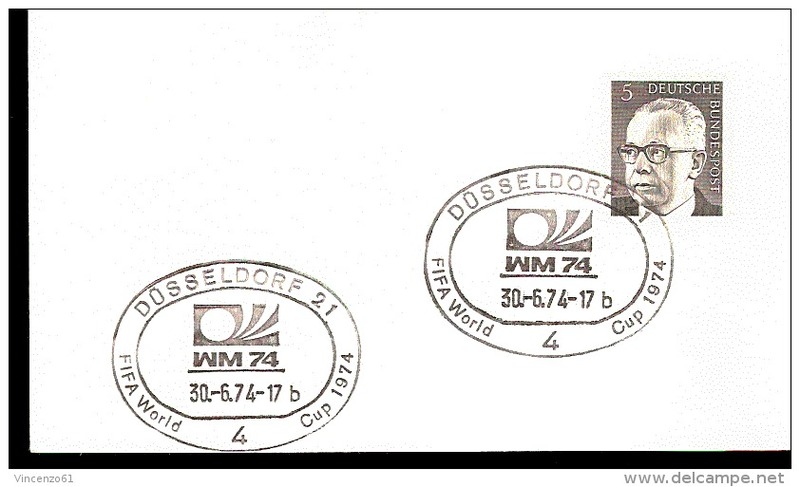 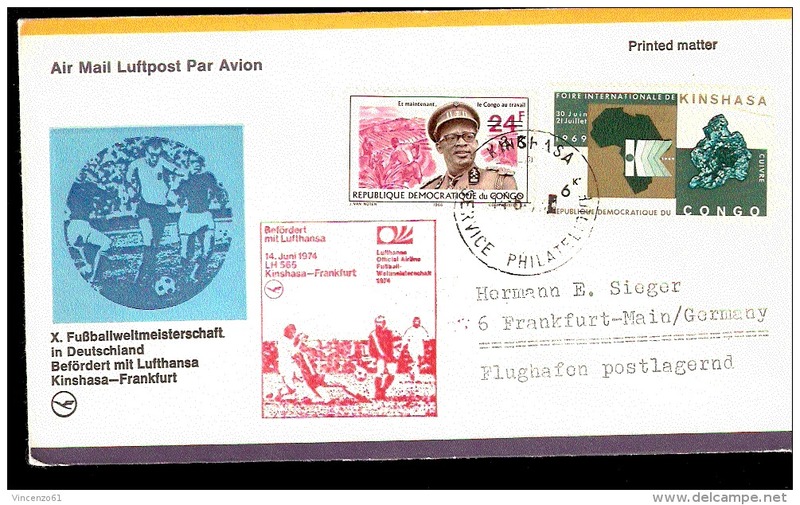 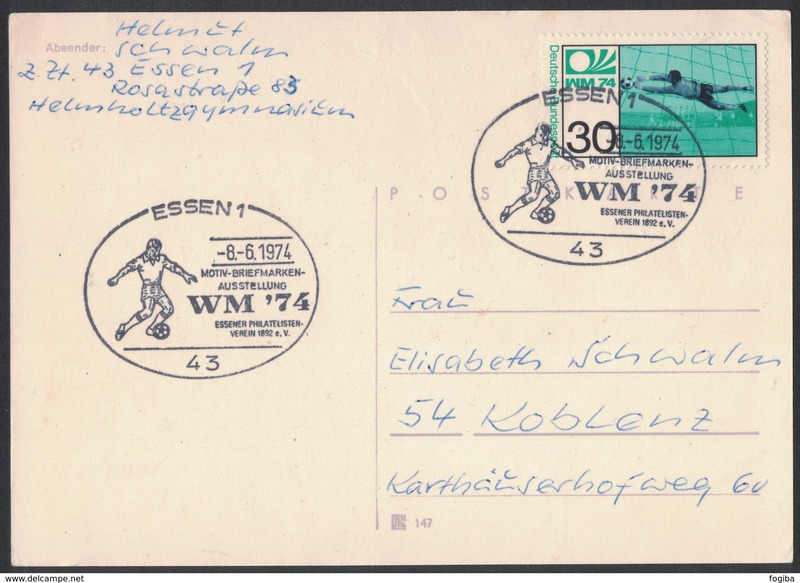 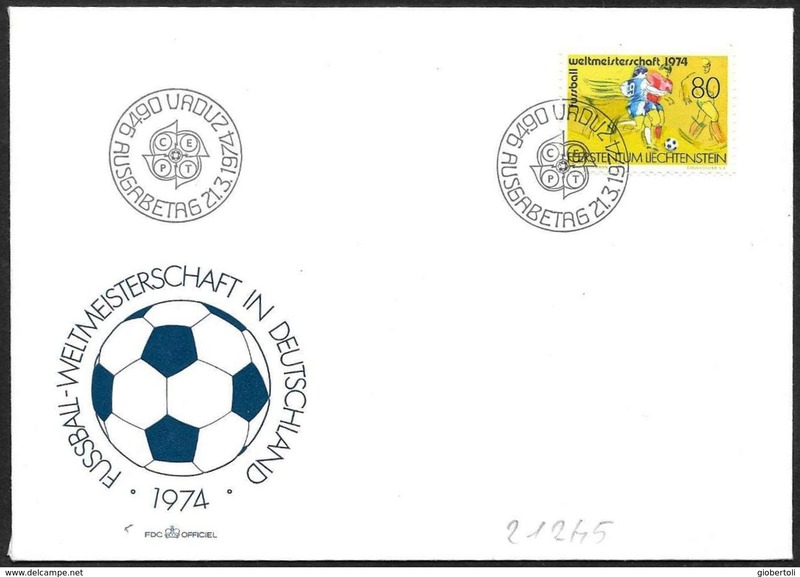 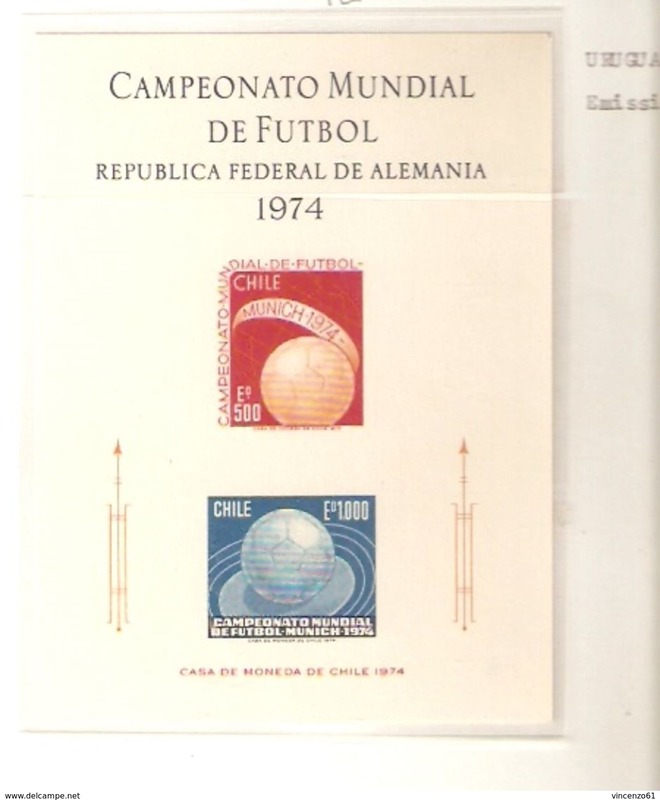 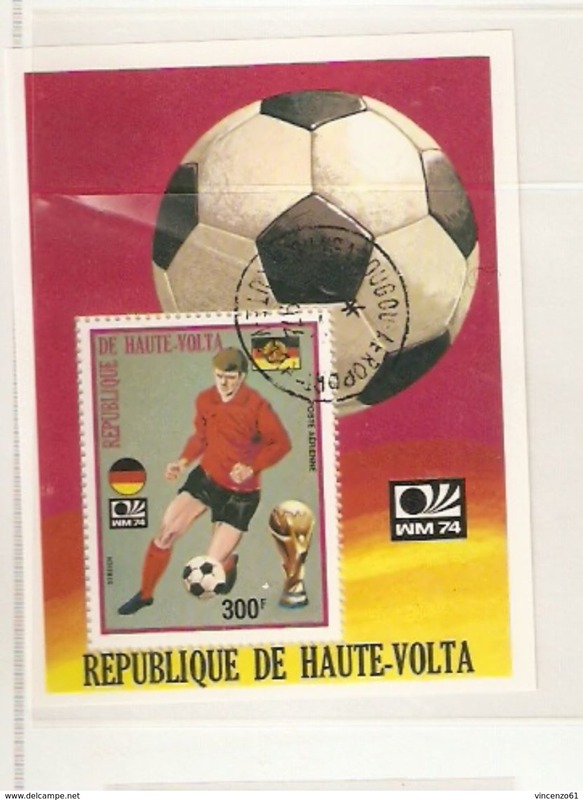 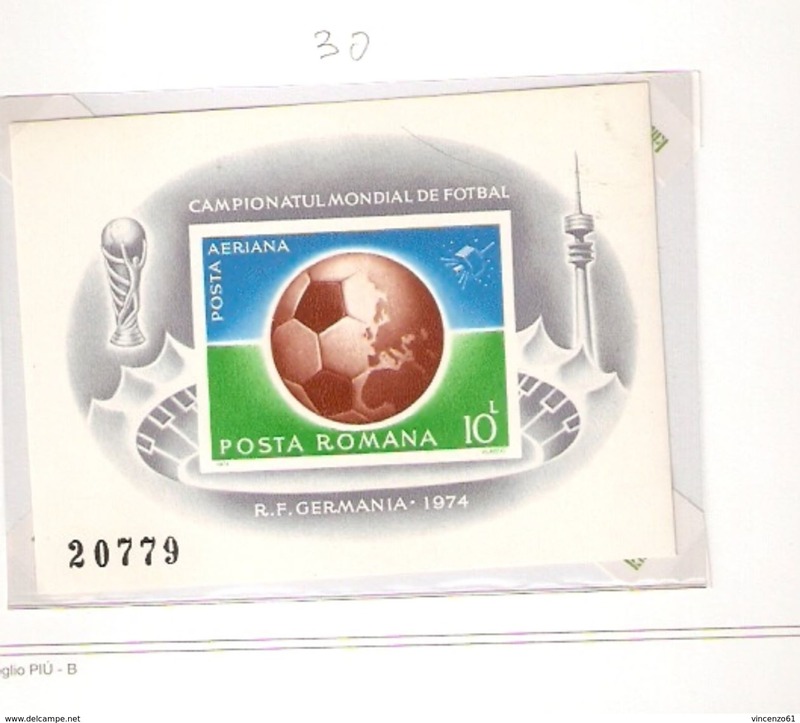 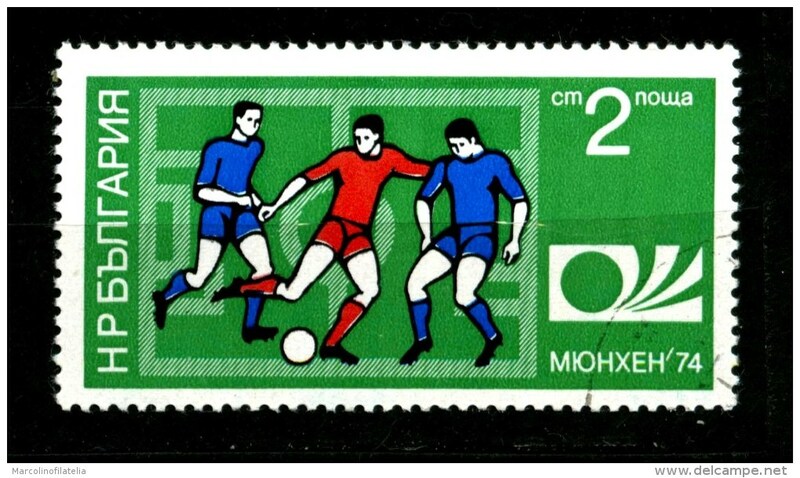 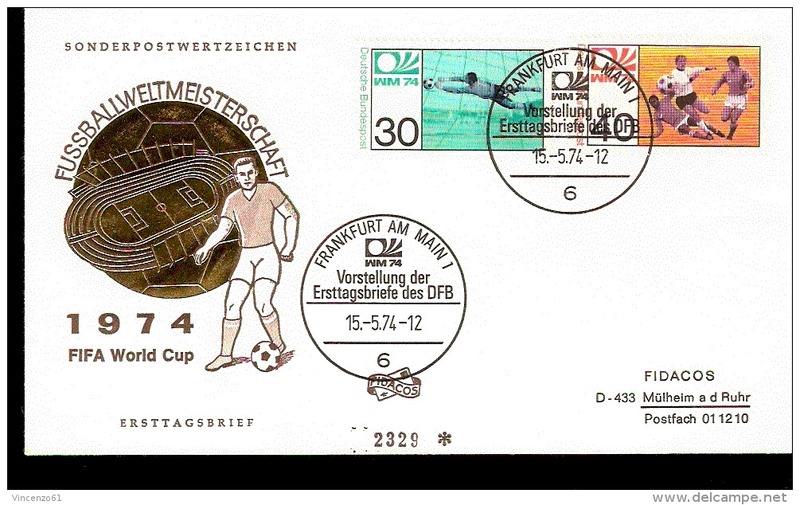 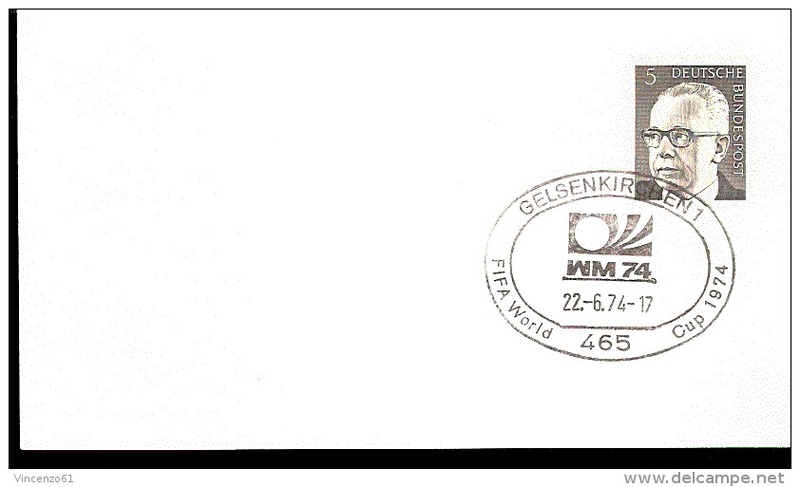 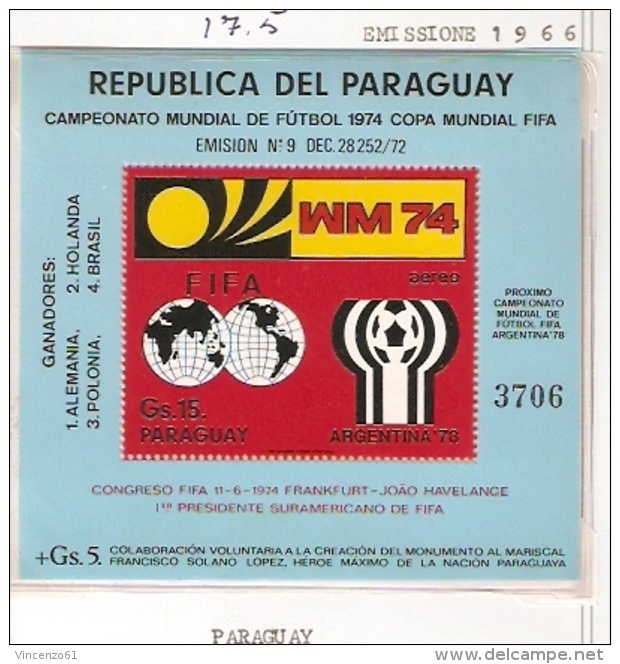 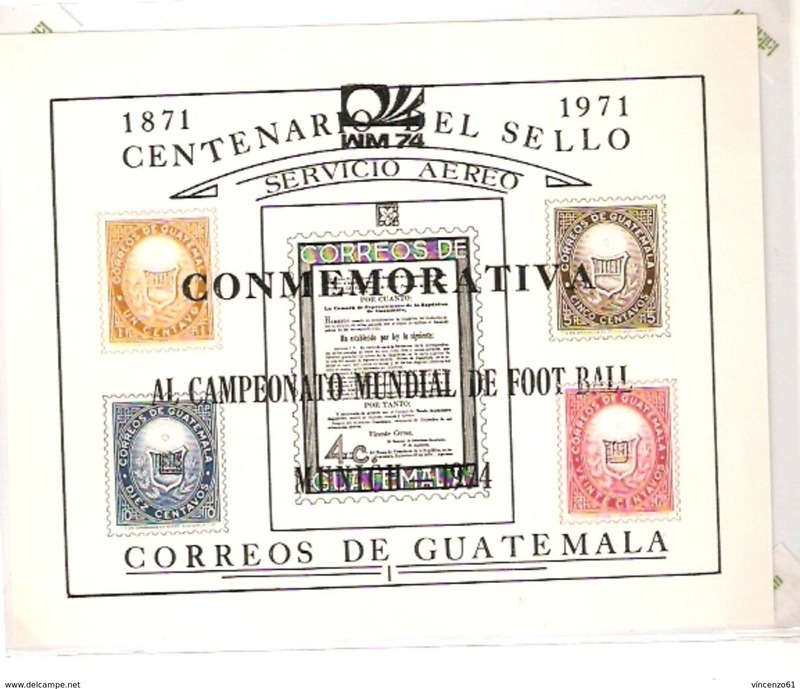 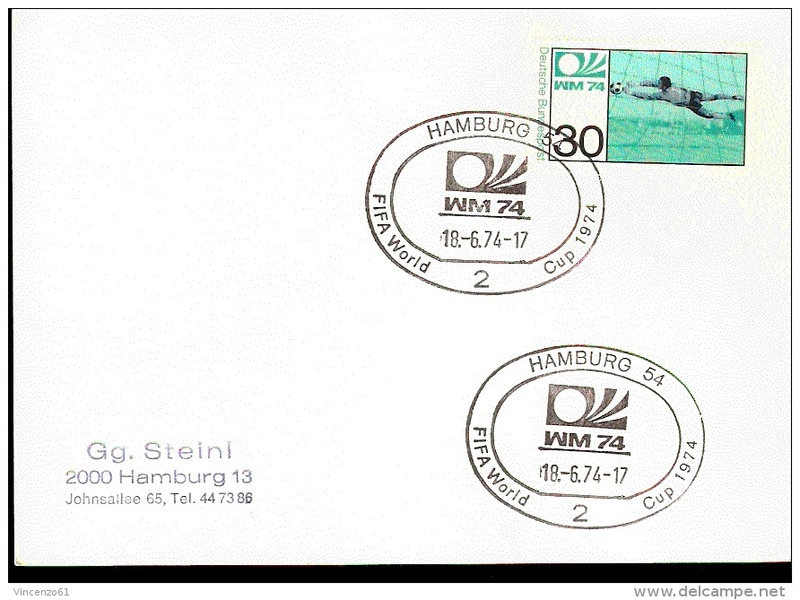 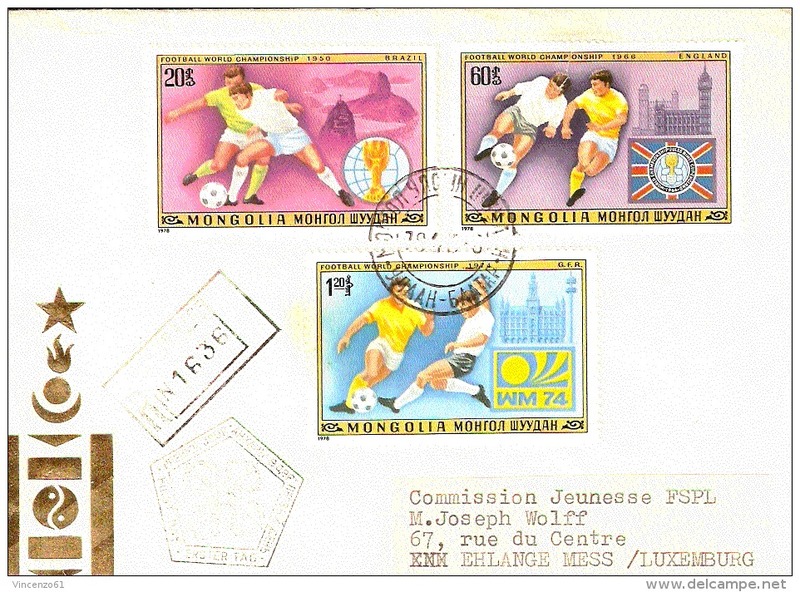 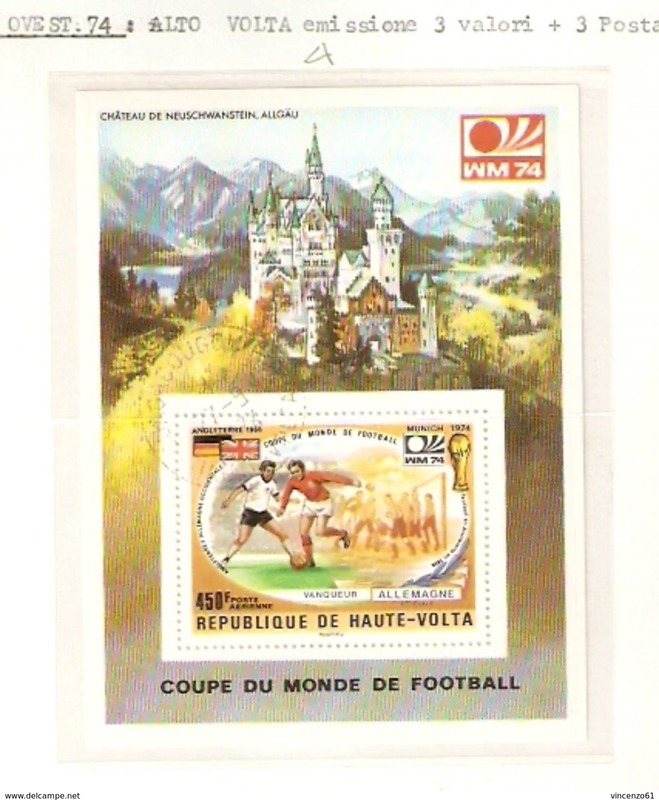 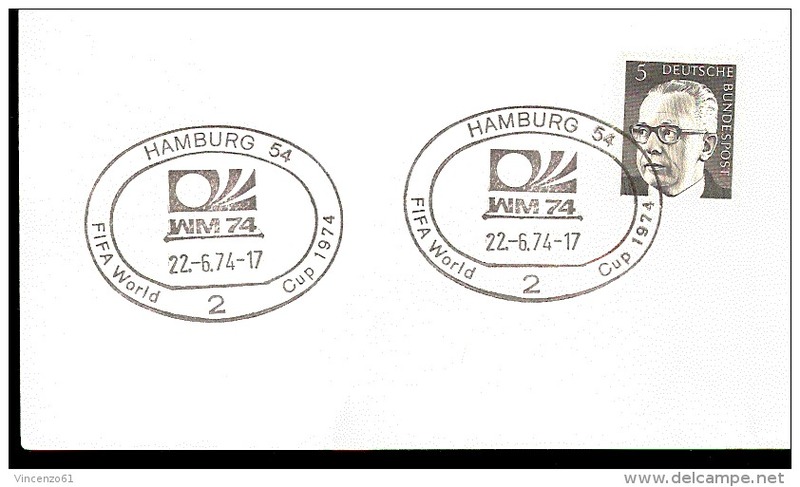 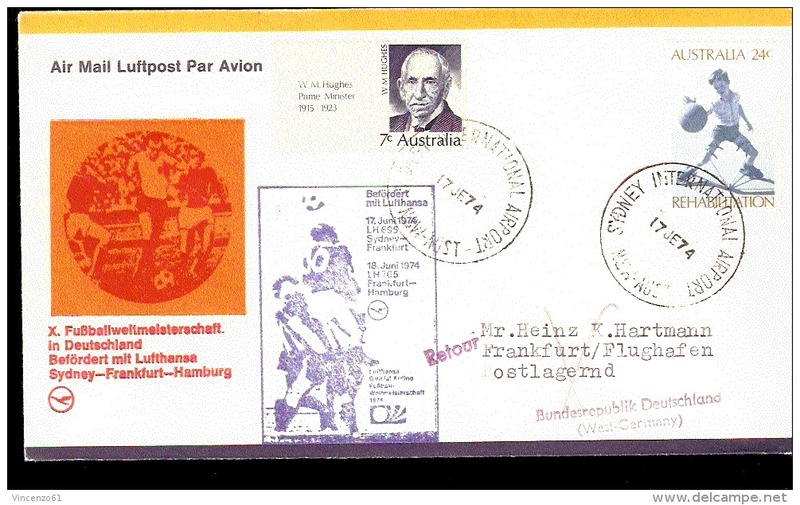 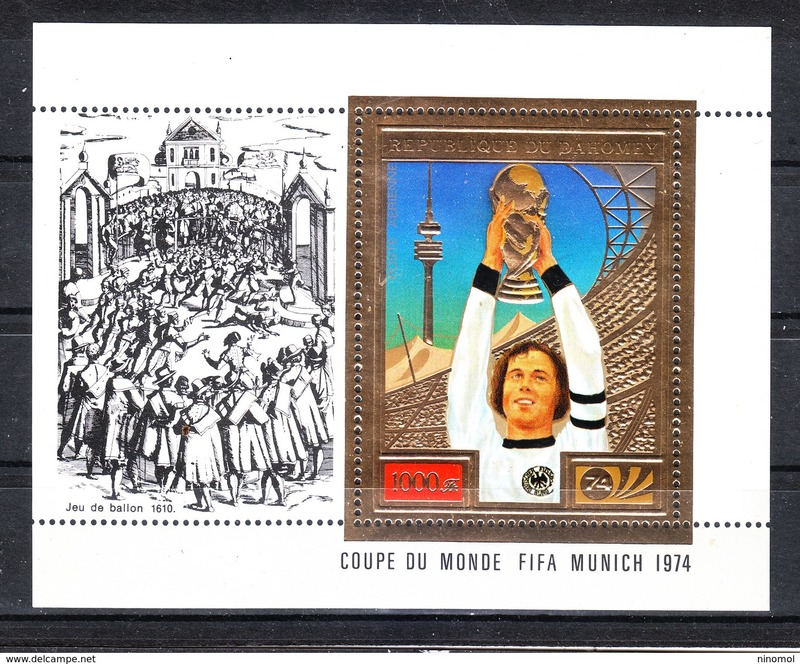 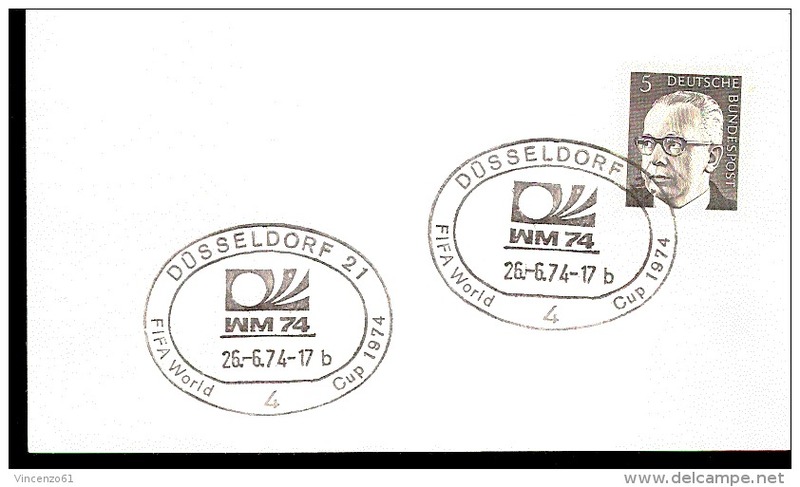 Very rare set of 2 stamps of World Cup Soccer Germany 1974 "MUSTER". 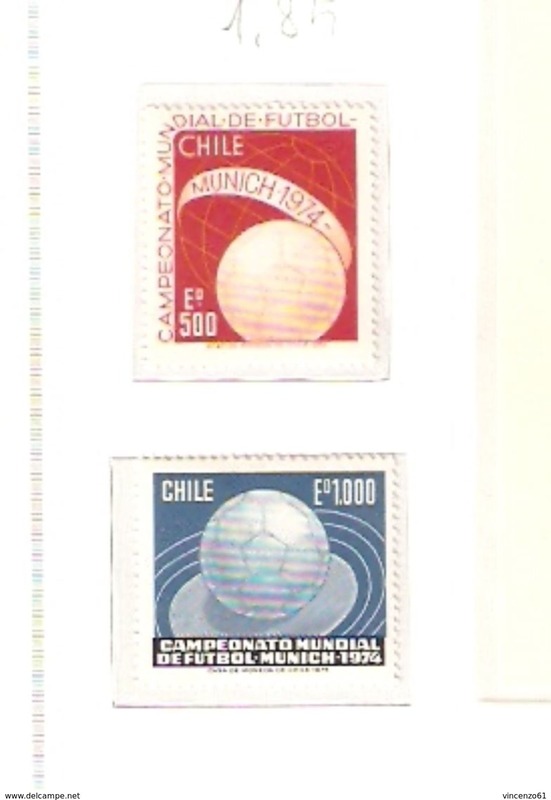 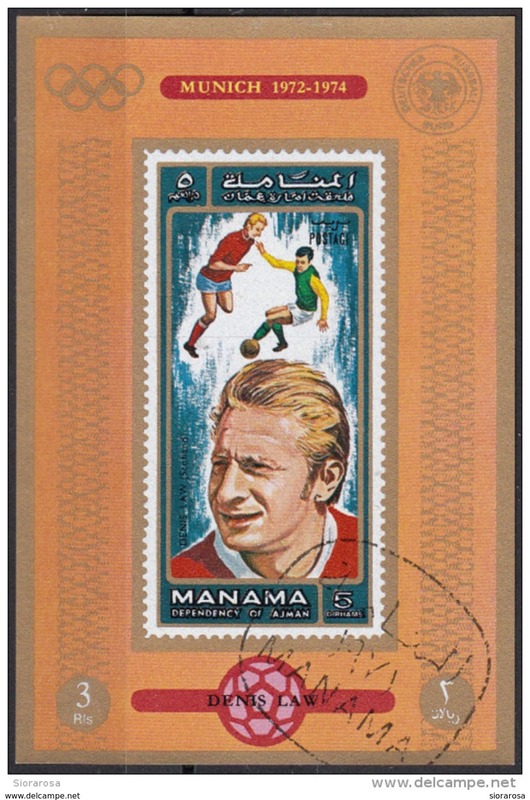 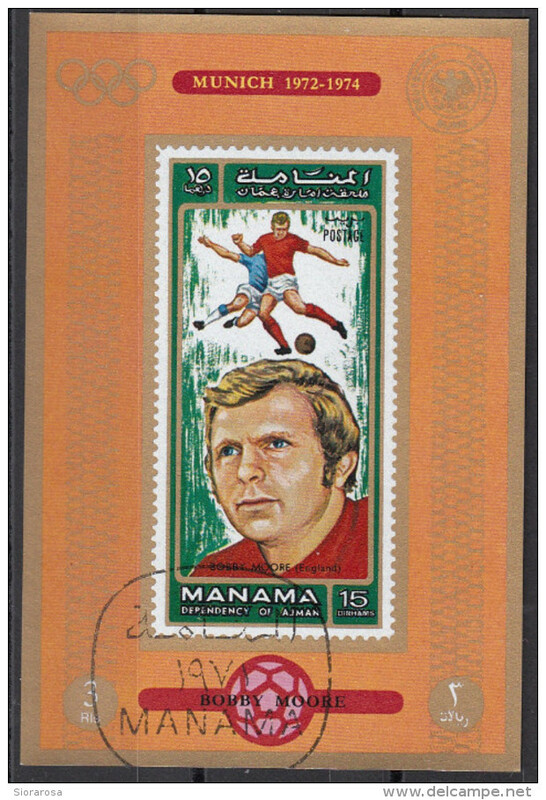 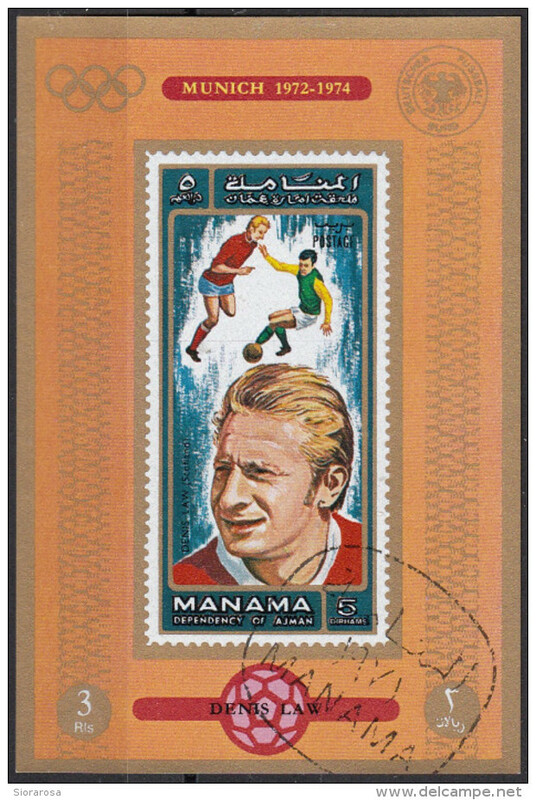 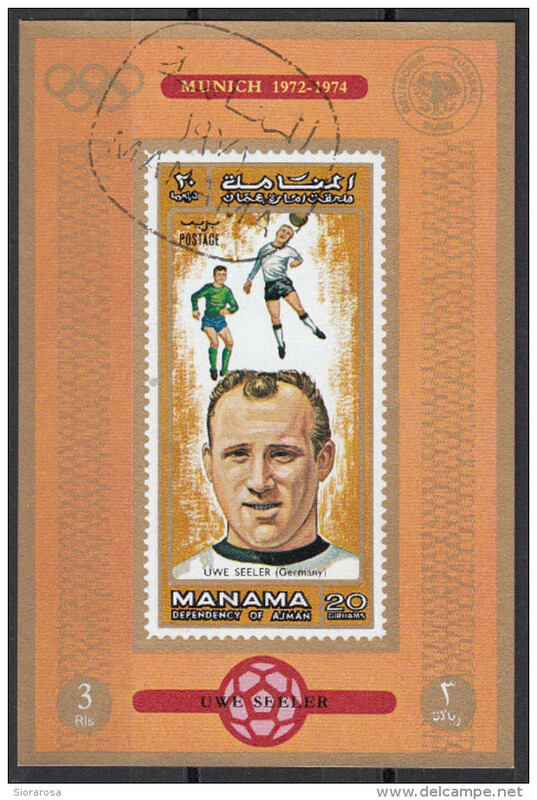 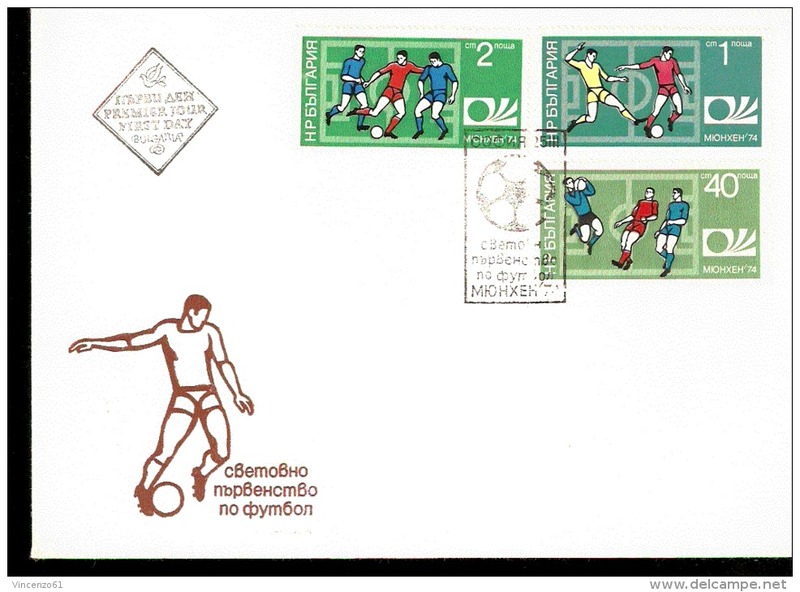 Other 2 football stamps free. 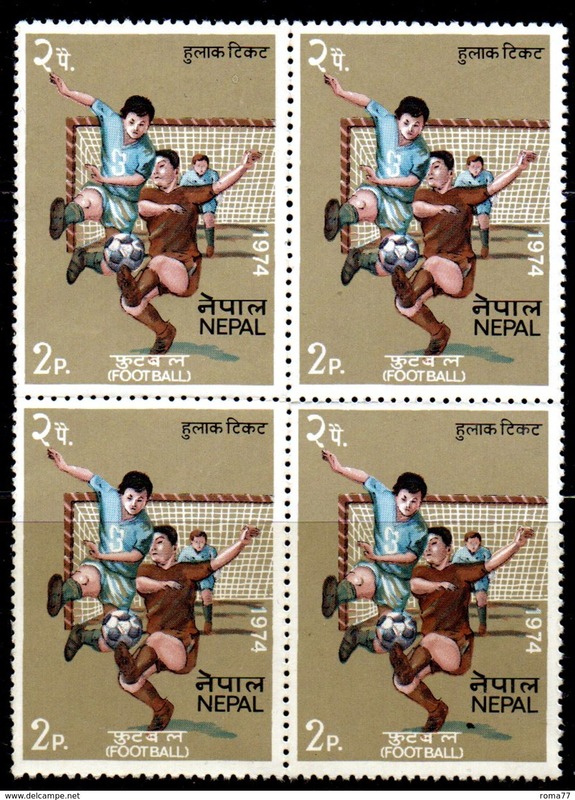 BF1 - NEPAL 1974 , quartina ripiegata del 2 p. *** . 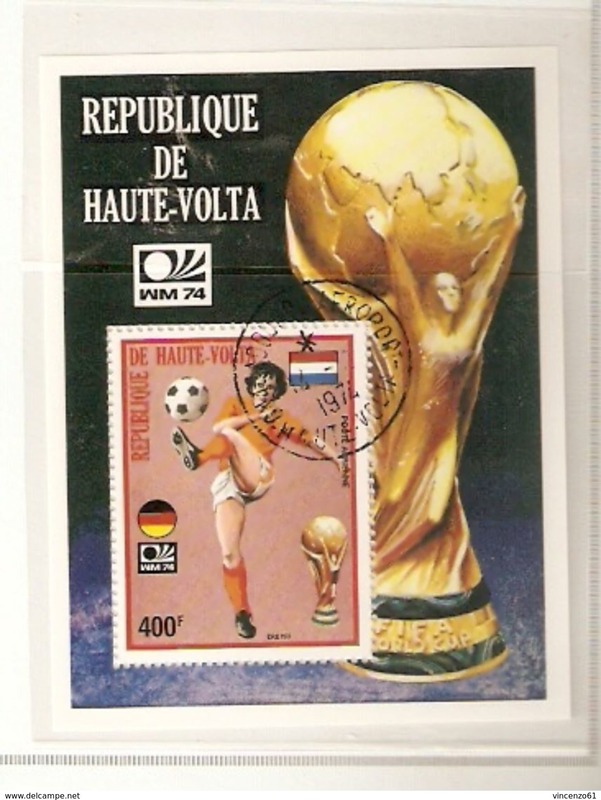 Alto Volta Haute Volta - 1974. 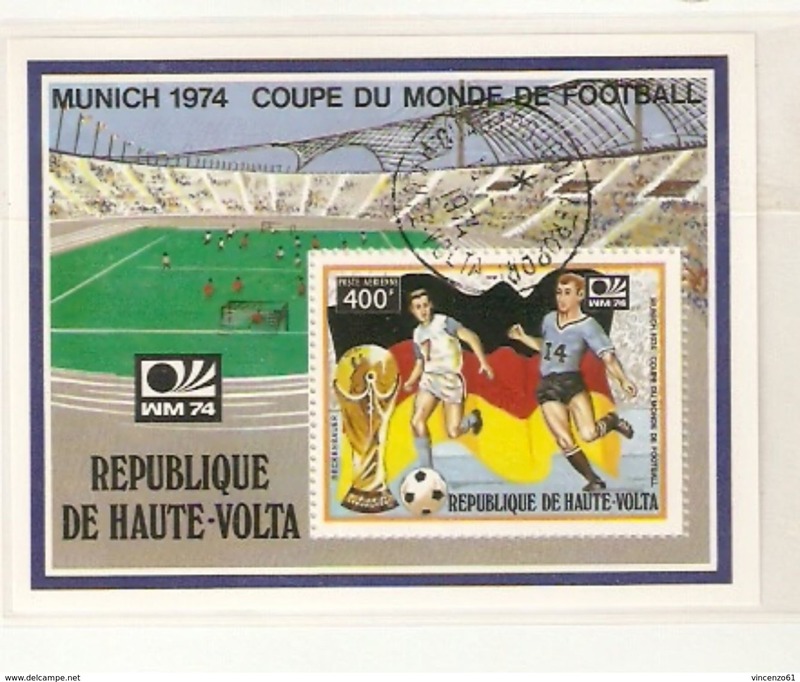 Allemagne Winner. 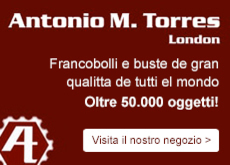 Rare imperf. 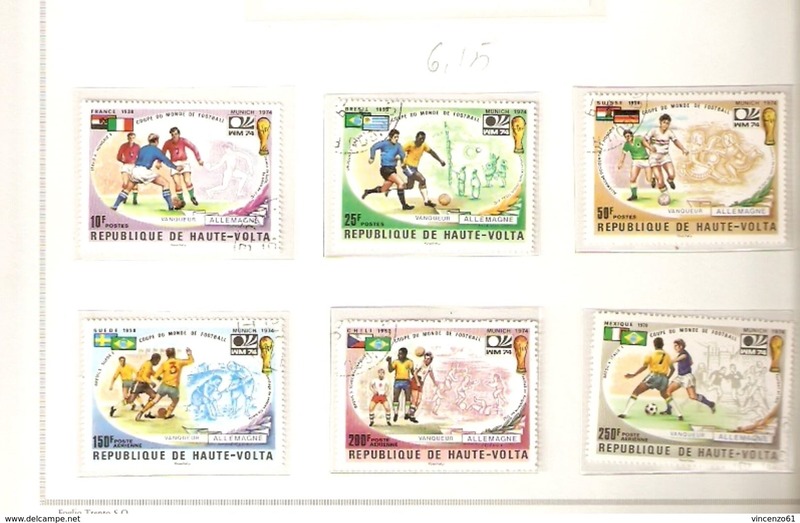 fresh MNH complete set. 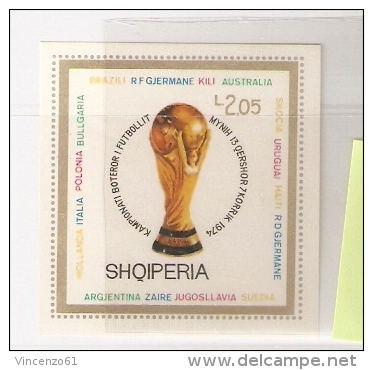 ALBANIA - SHQIPTARE - year 1974 - calcio - foot ball - usato - used. 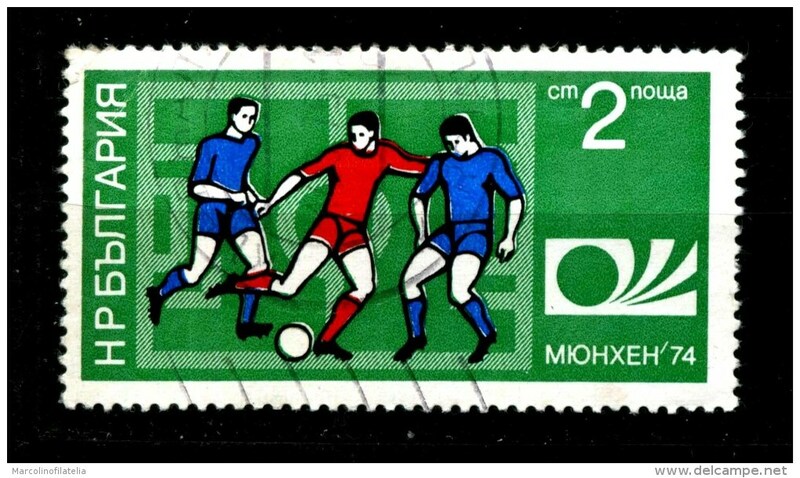 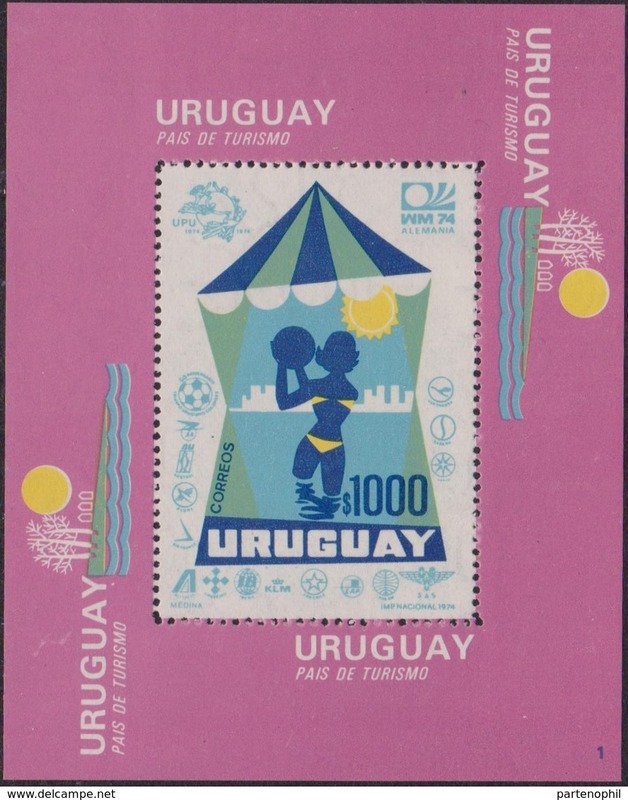 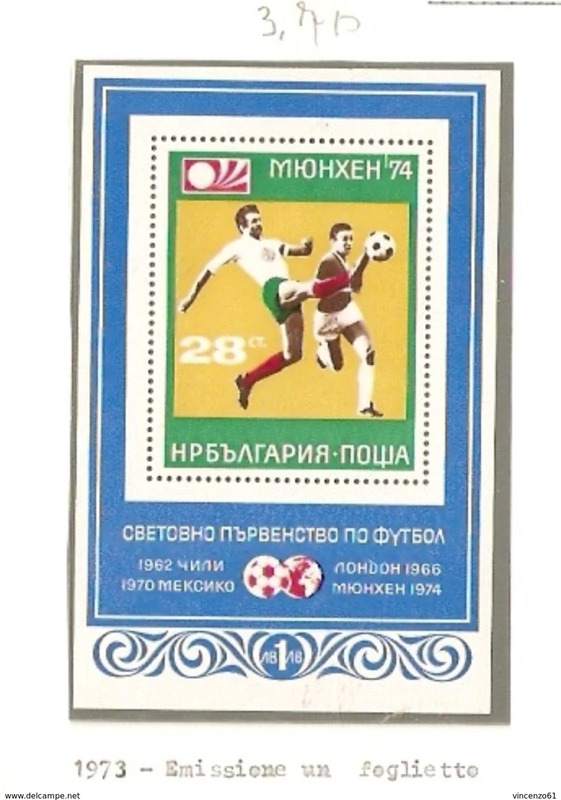 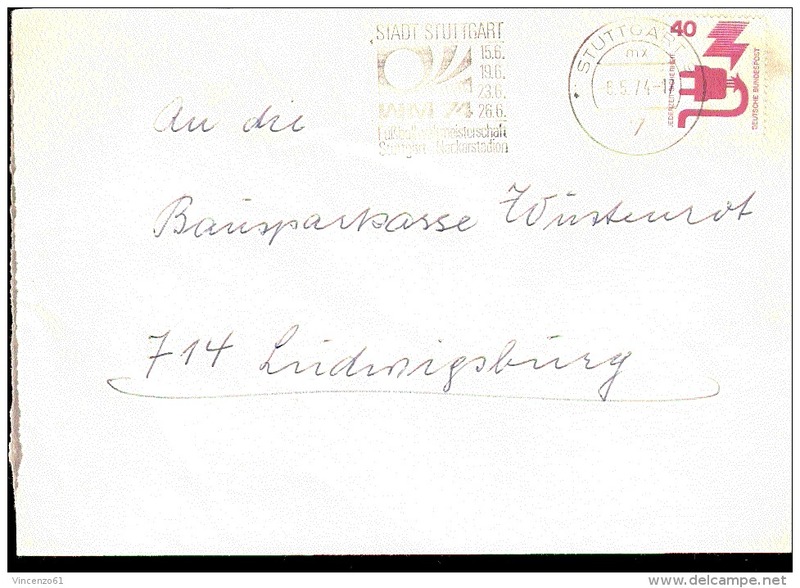 BULGARIA - year 1974 -repubbl. 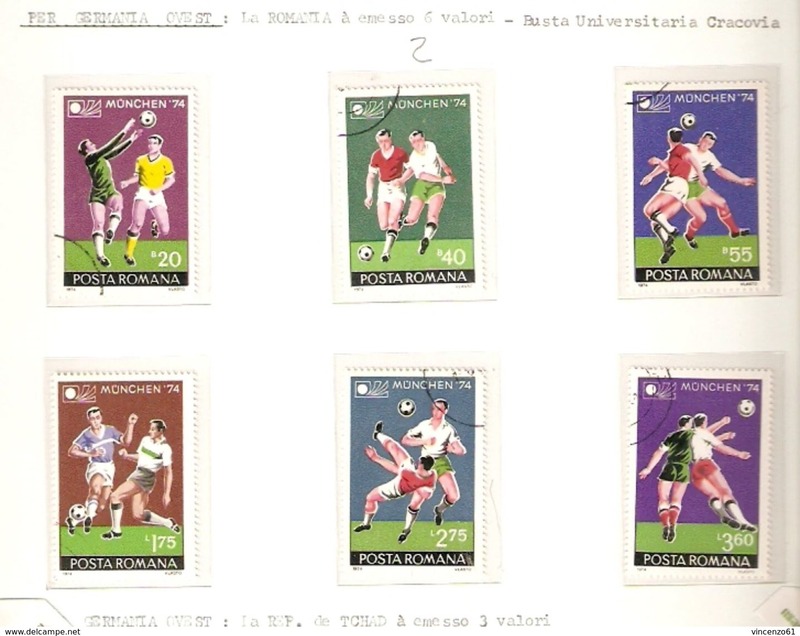 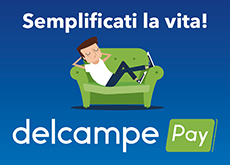 del BENIN - football - usato -used.